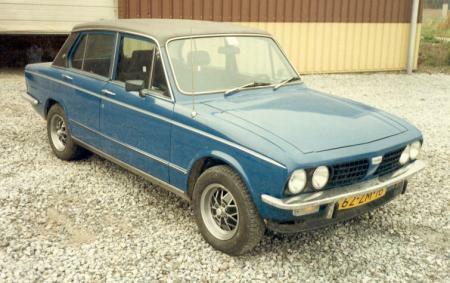 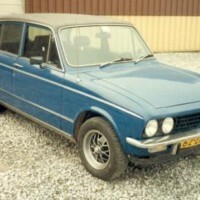 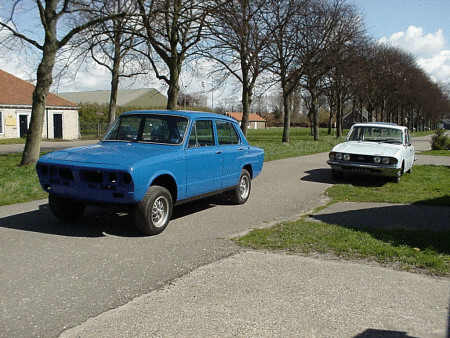 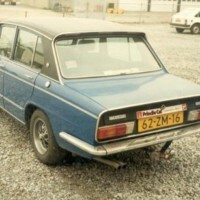 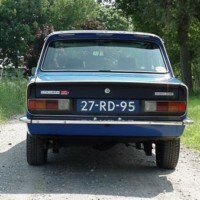 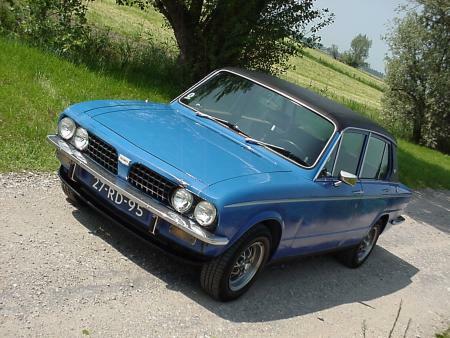 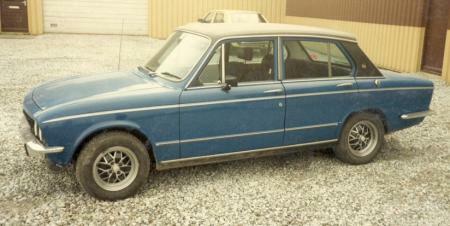 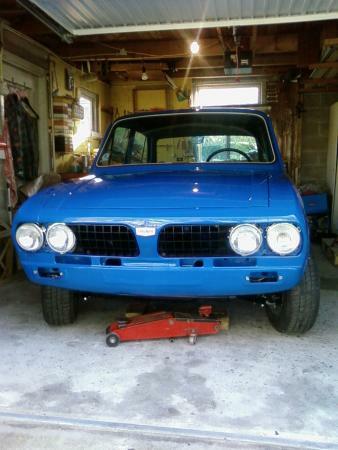 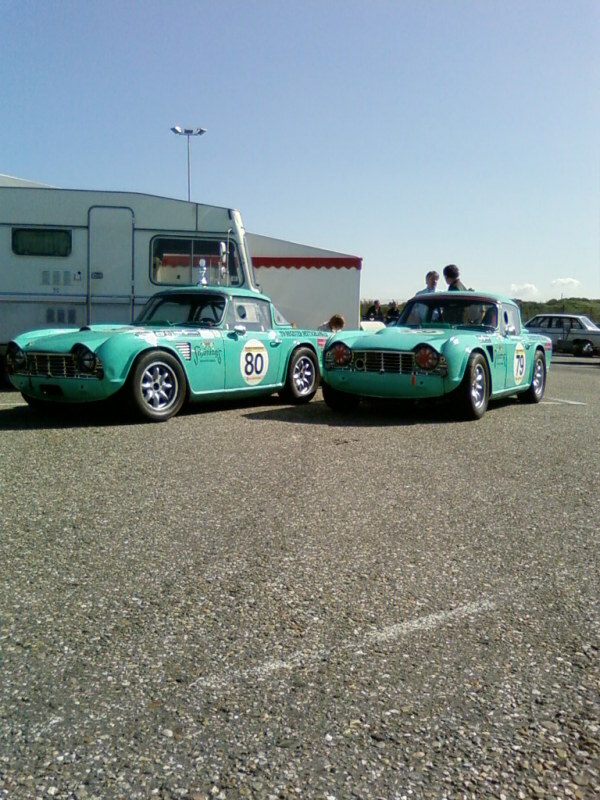 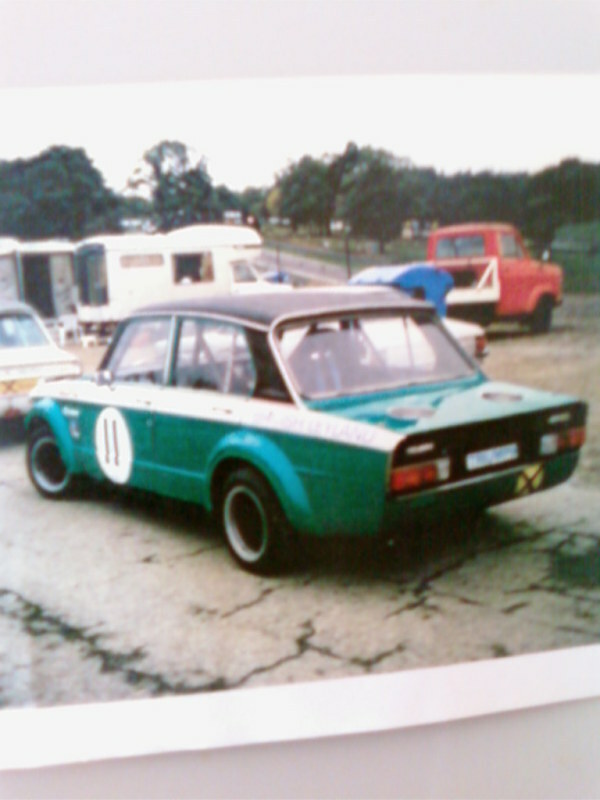 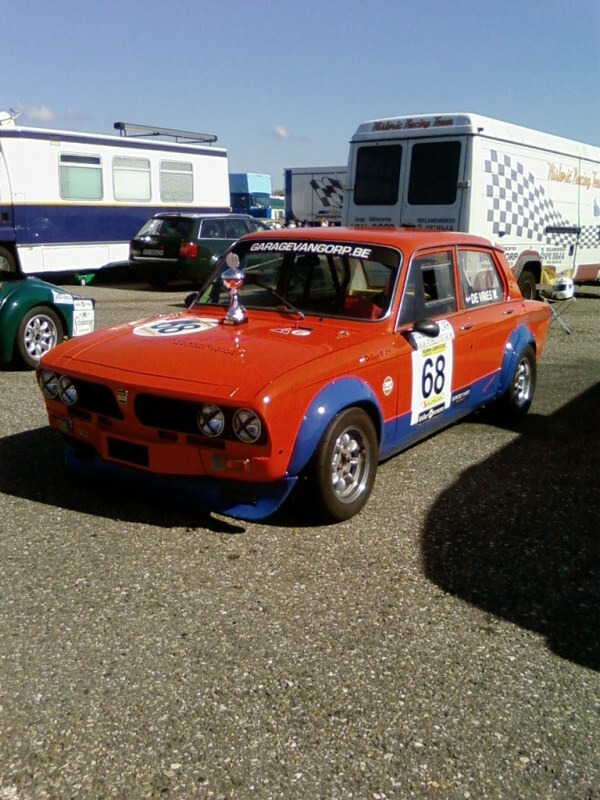 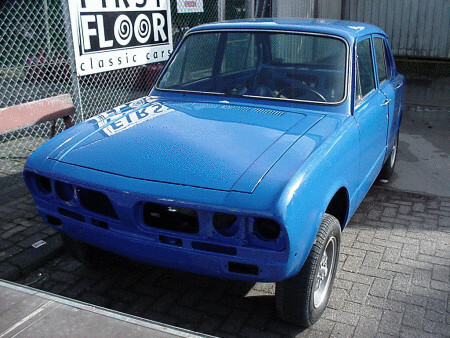 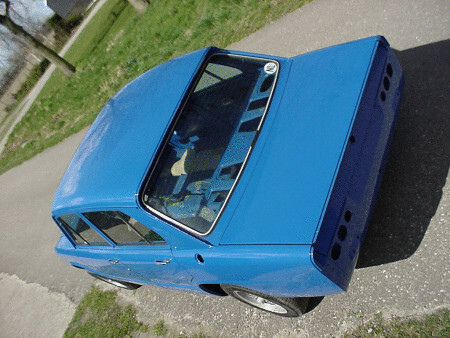 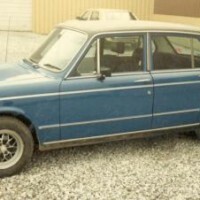 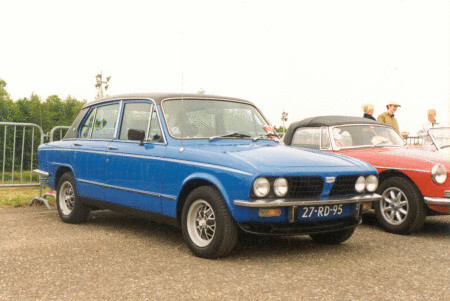 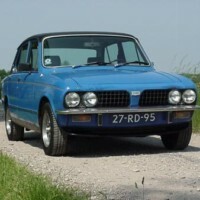 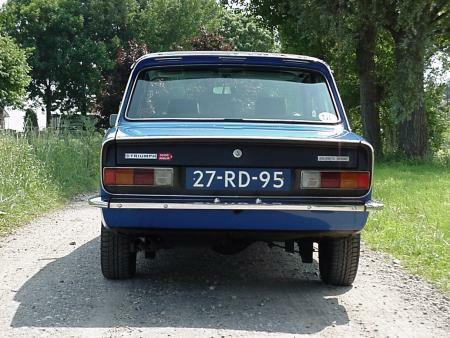 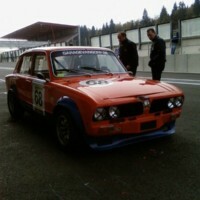 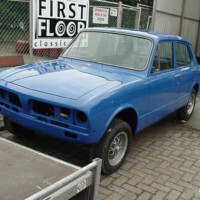 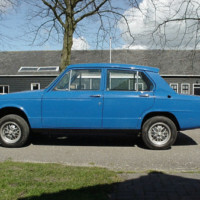 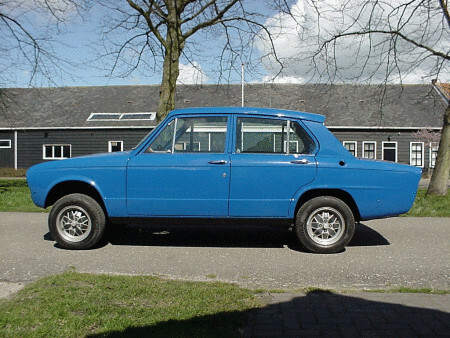 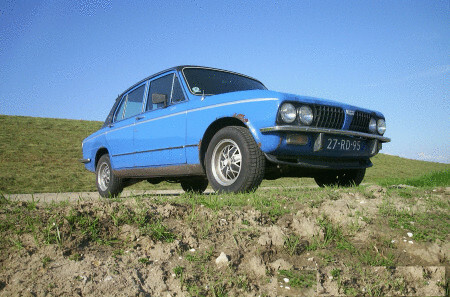 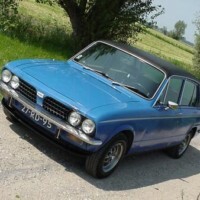 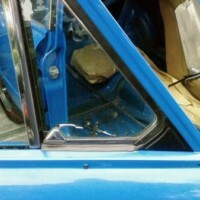 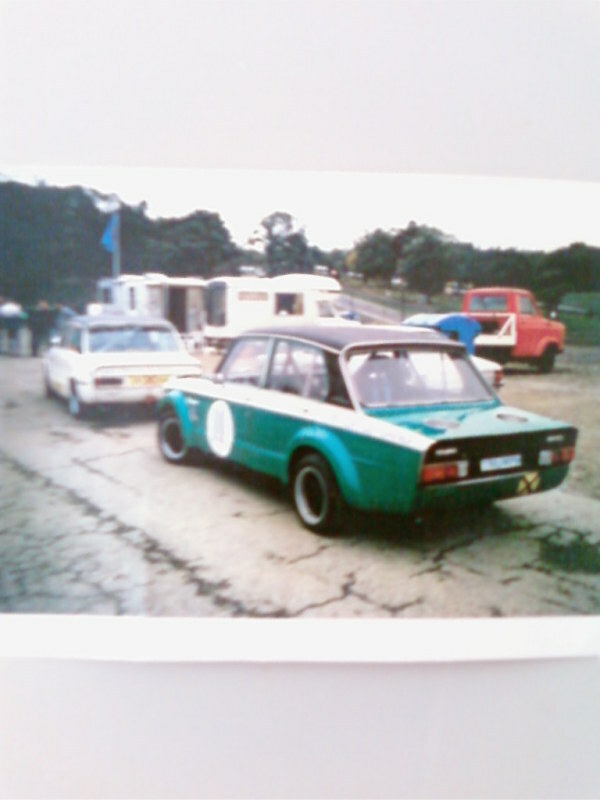 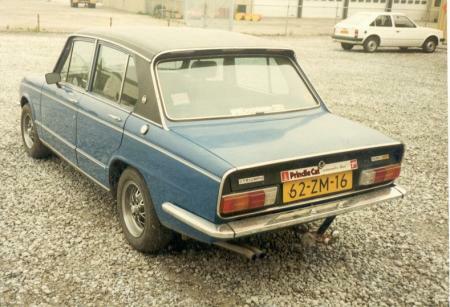 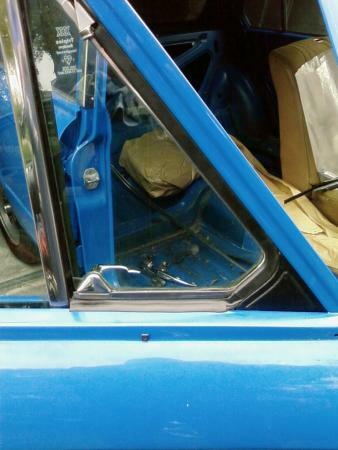 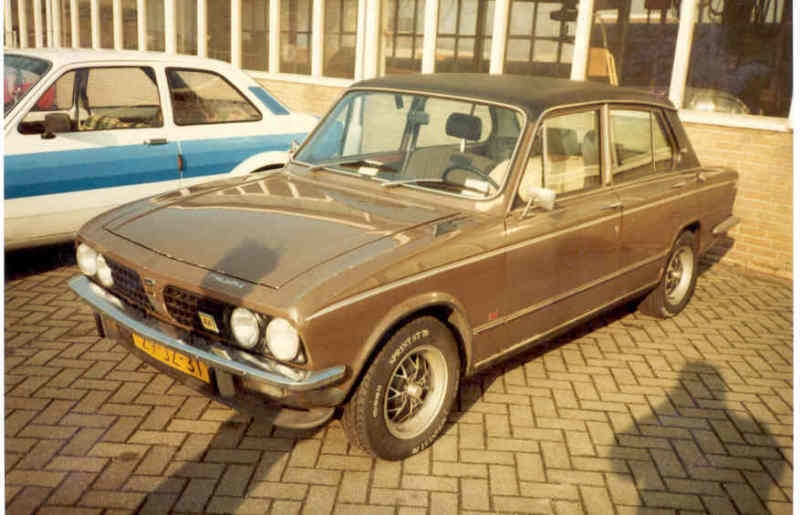 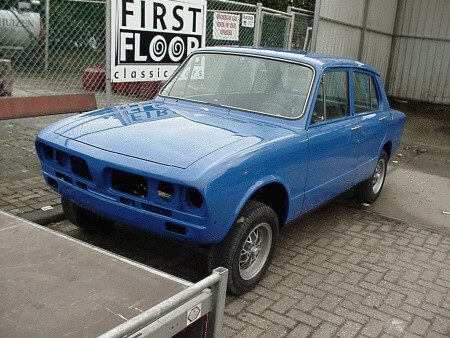 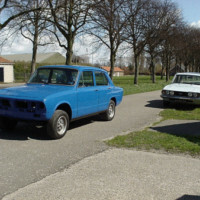 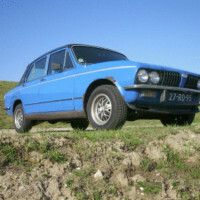 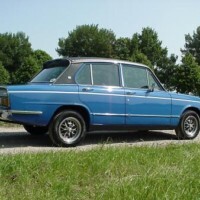 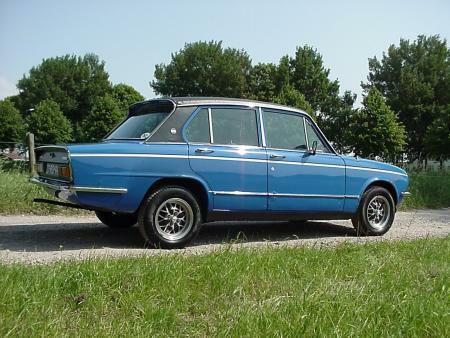 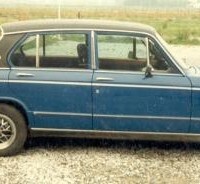 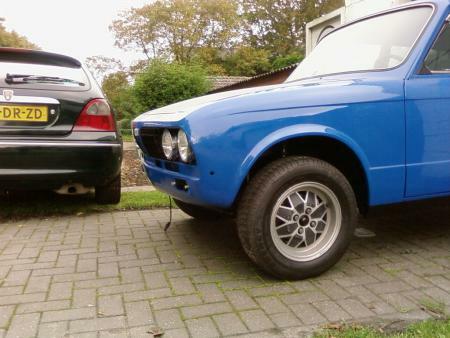 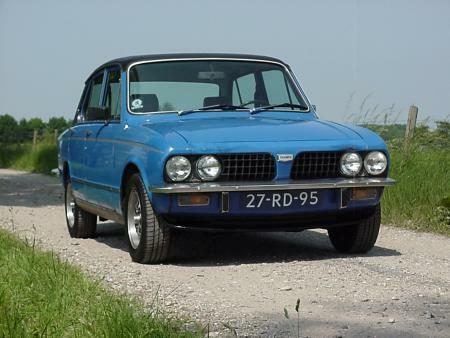 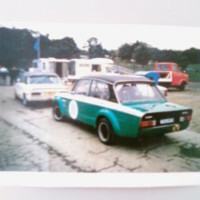 According to the Heritage Certificate this tahiti blue Dolomite Sprint is built on 30th August 1976. 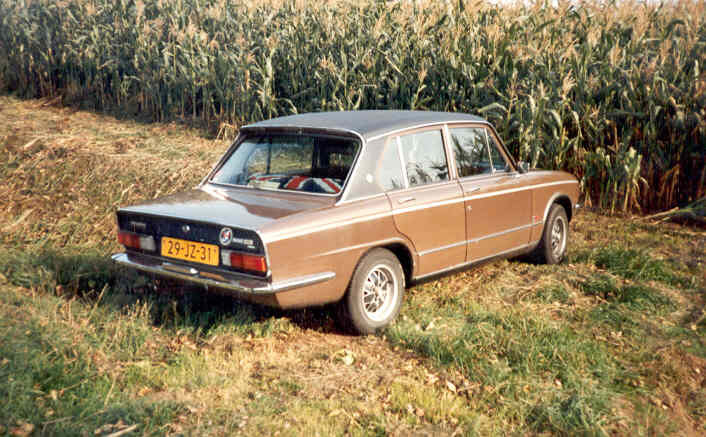 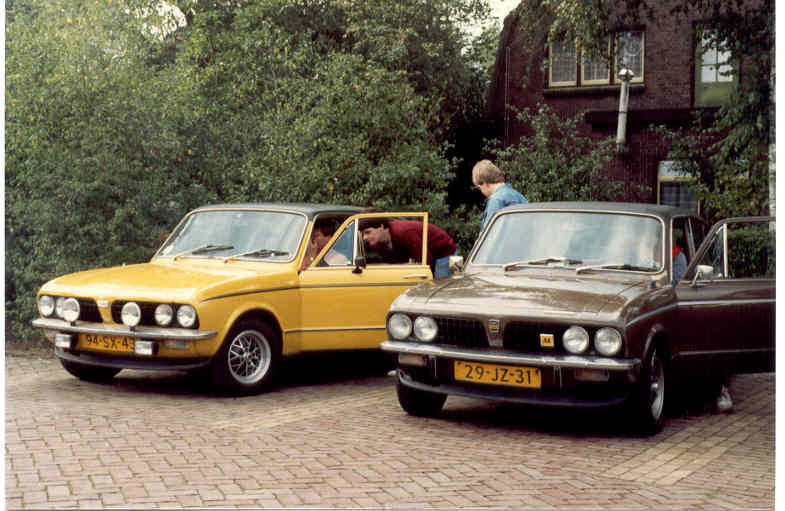 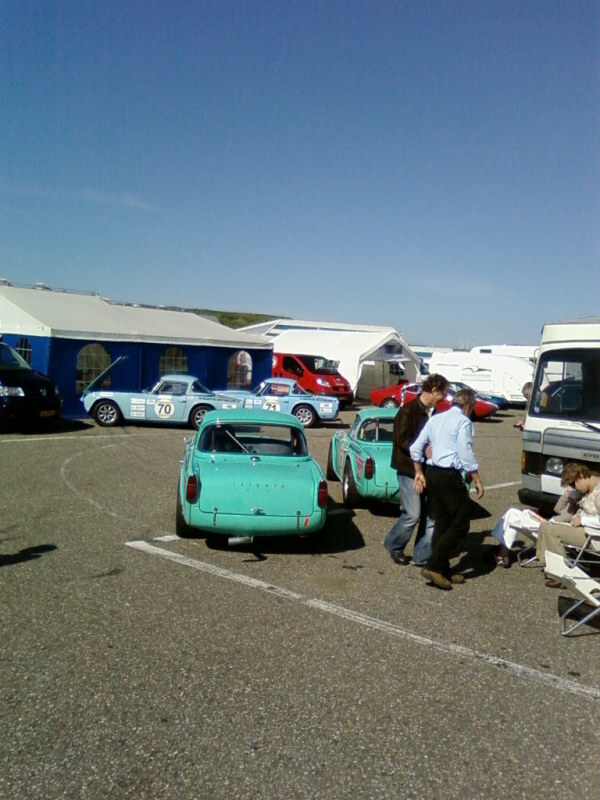 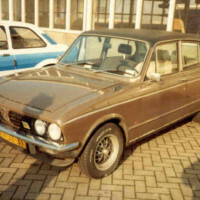 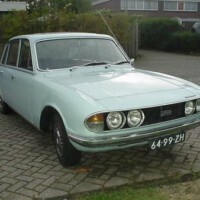 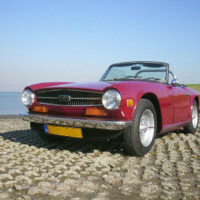 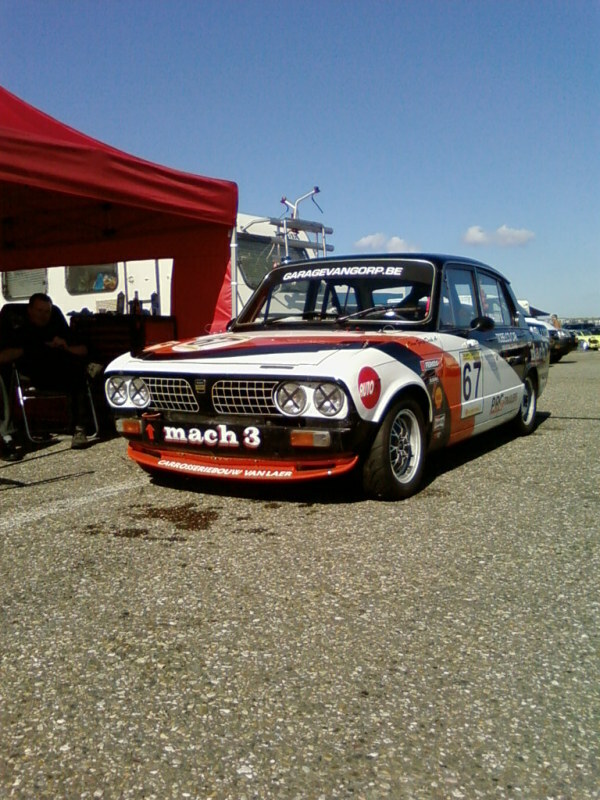 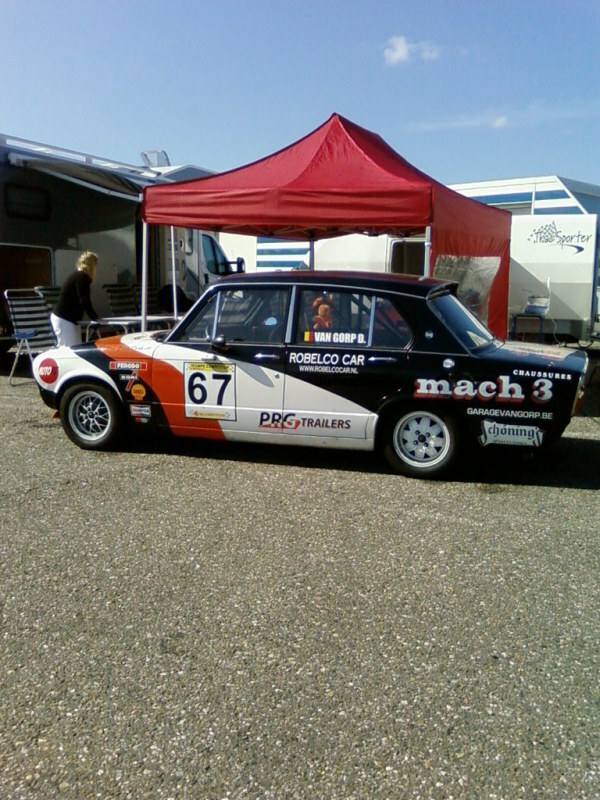 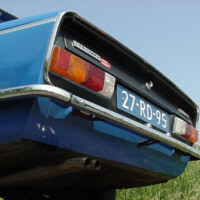 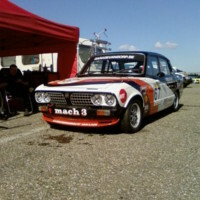 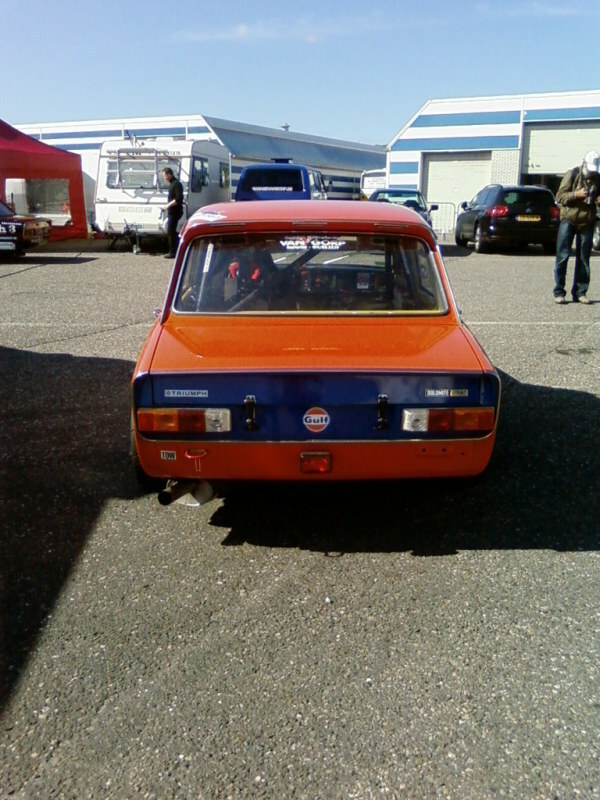 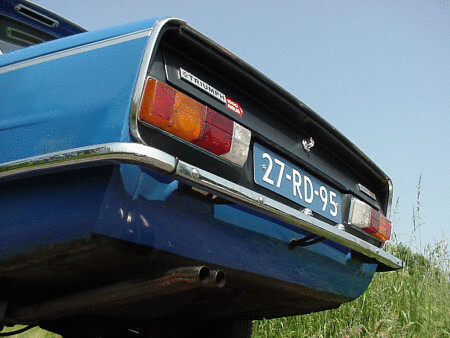 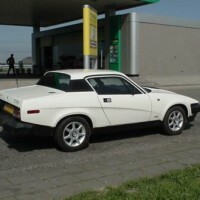 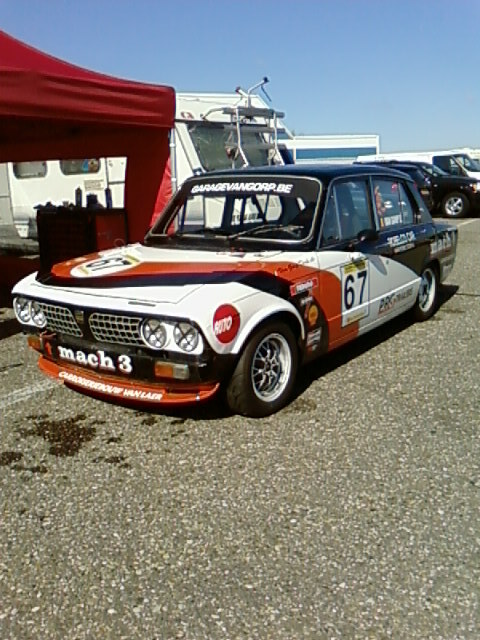 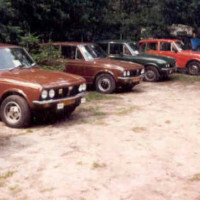 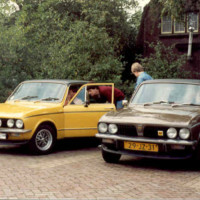 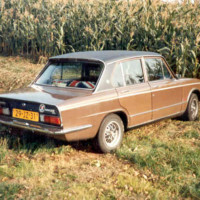 It was first registered in The Netherlands on 14th April 1977. 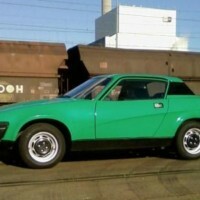 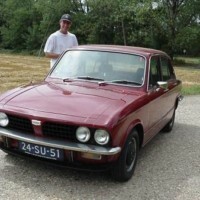 This car is very special to me as my dad taught me to drive in it when I was only 10 years old! 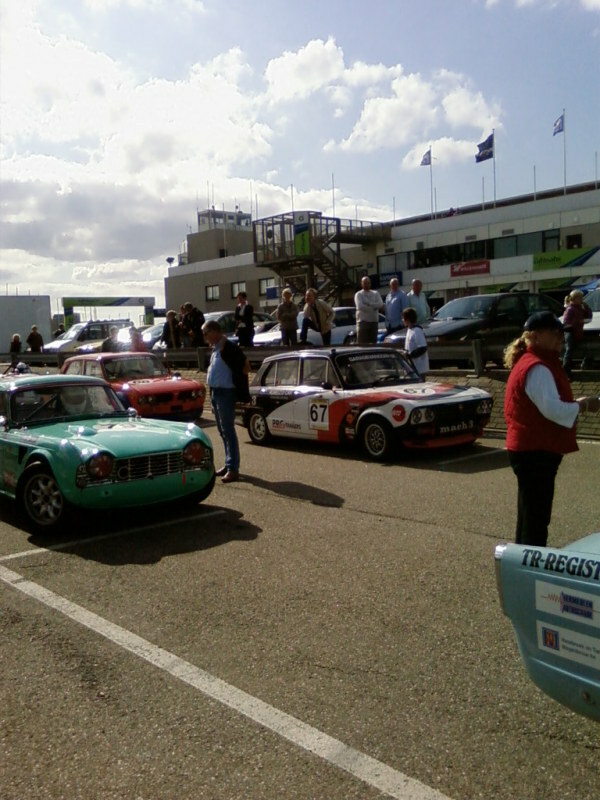 What an experience that was and still is today! 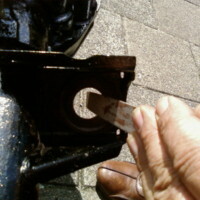 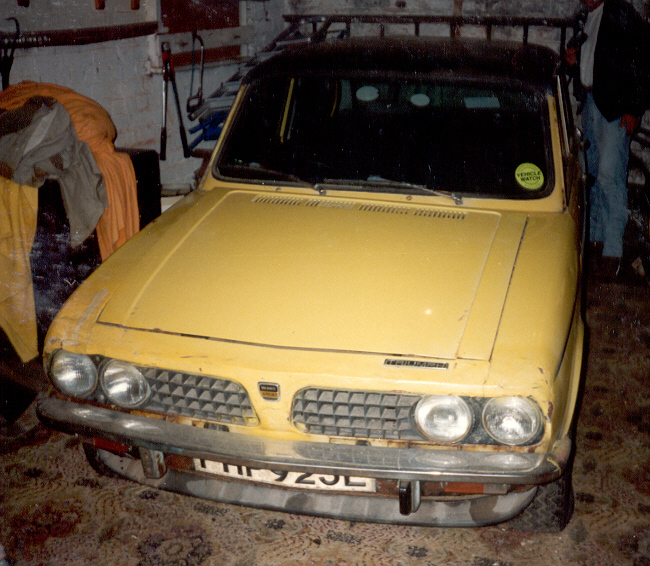 A couple of years later the water pump drive and the jackshaft were knackered so the car was laid up in a lock-up for a couple of years. 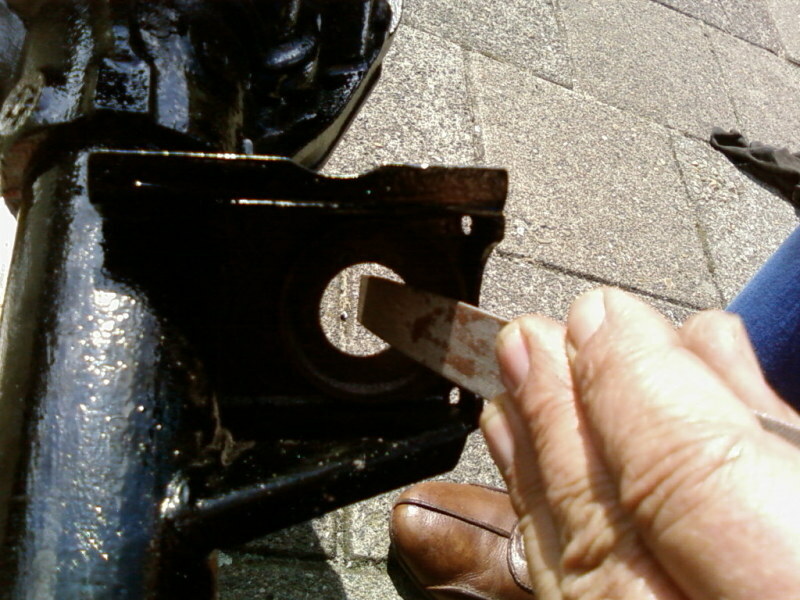 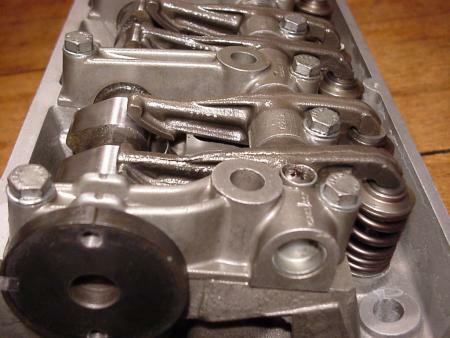 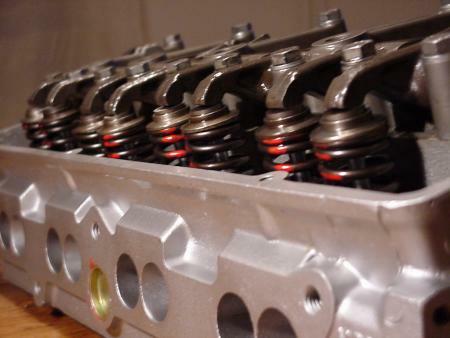 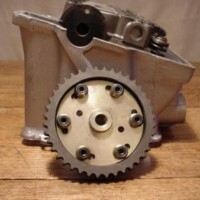 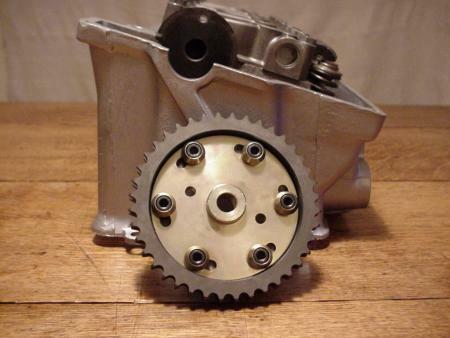 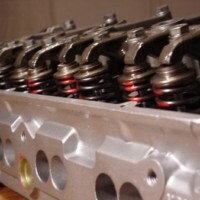 After taking over the car from my dad, I soon started a sympathetic engine rebuild (on a student’s budget) and treated some minor rust spots. 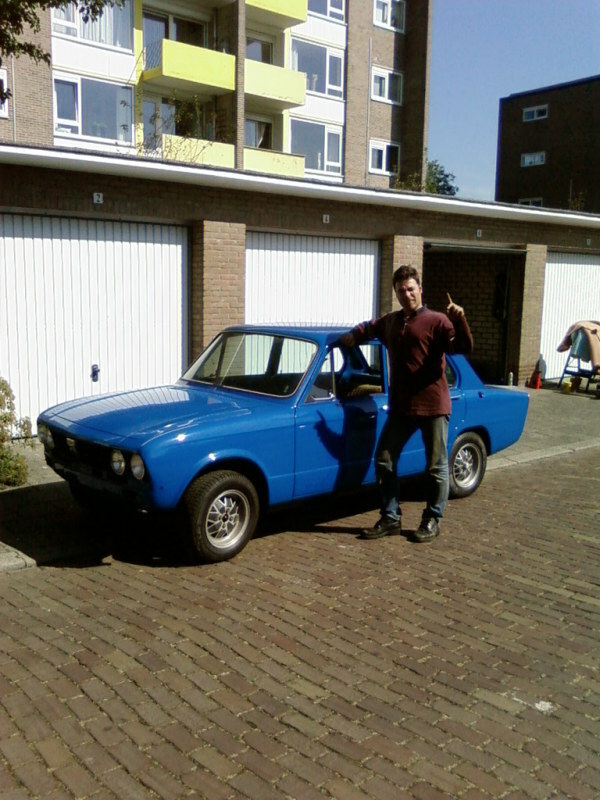 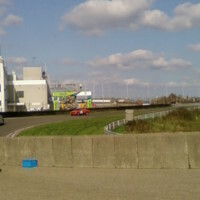 Finally by 1997 the car was back on the road again. 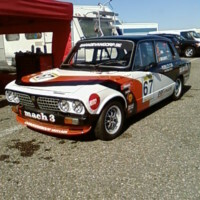 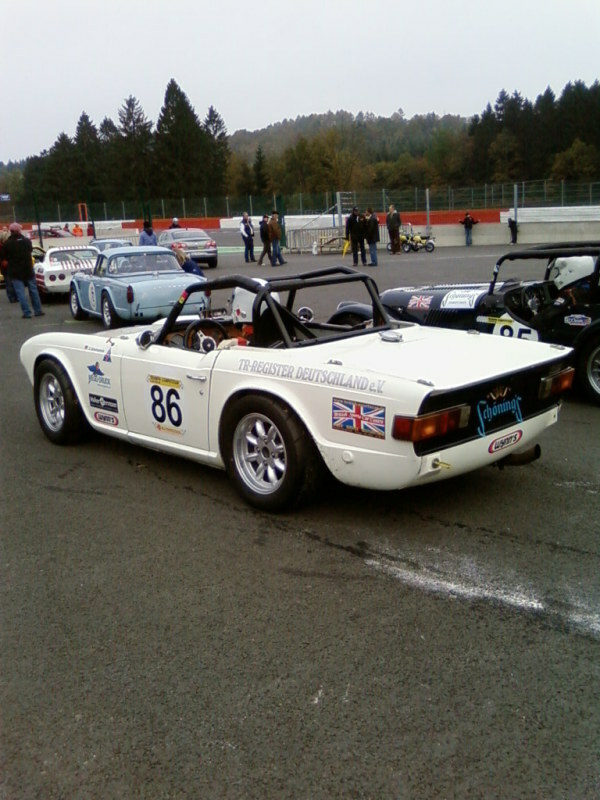 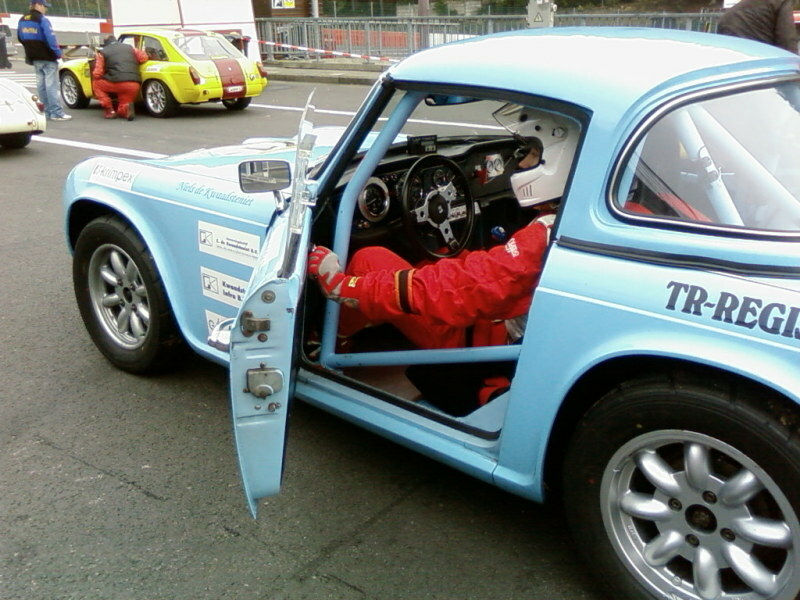 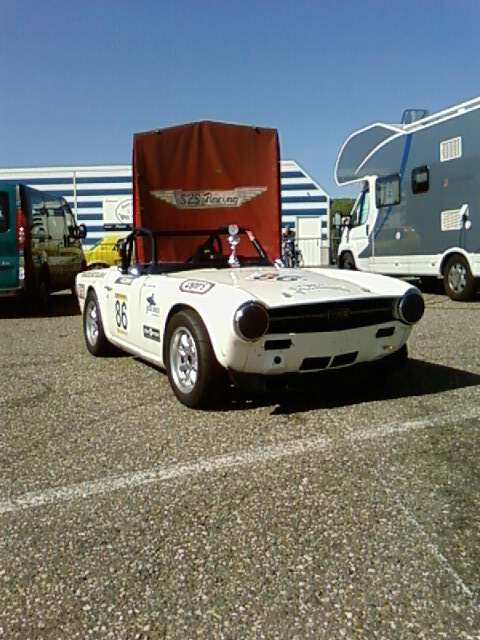 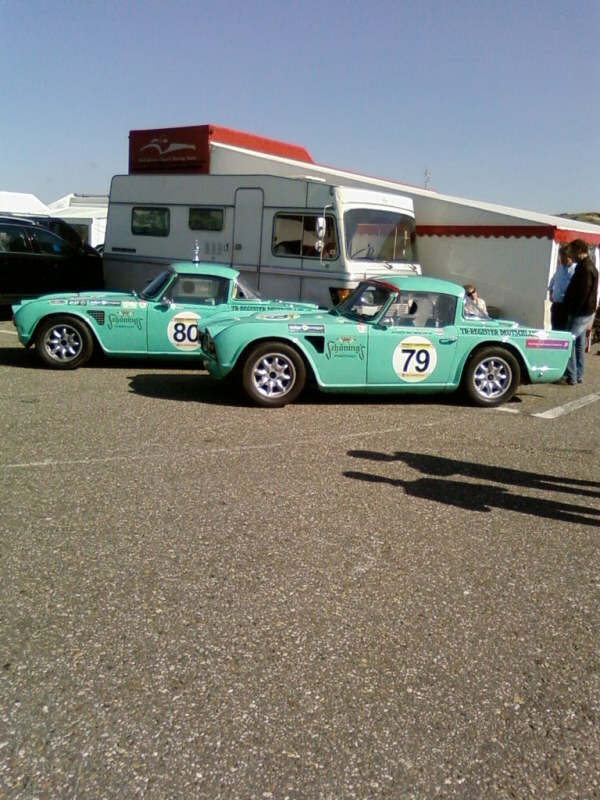 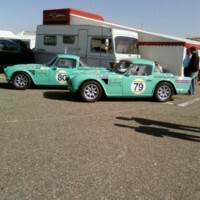 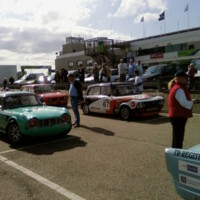 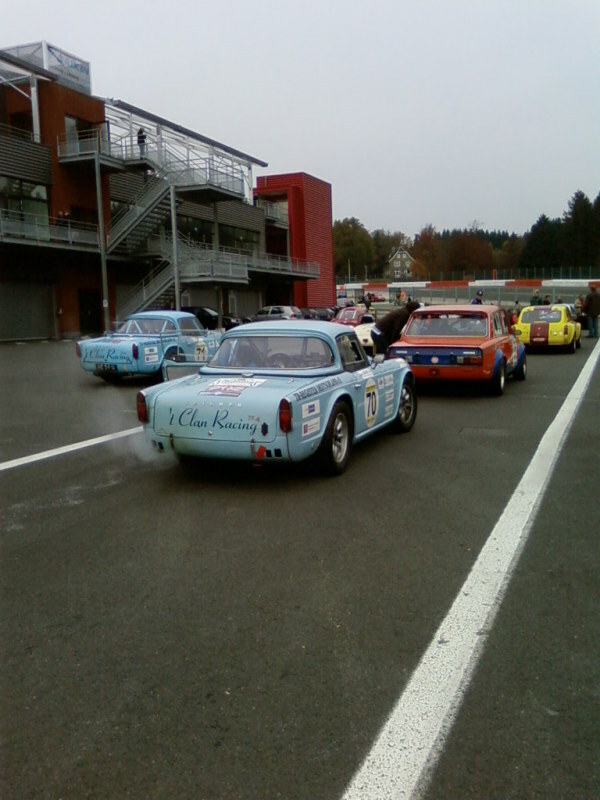 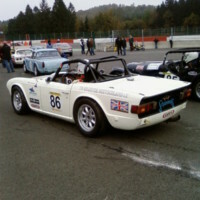 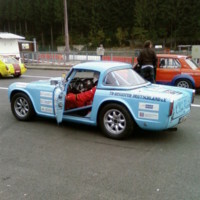 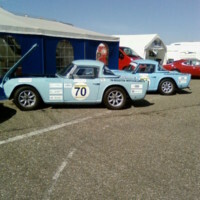 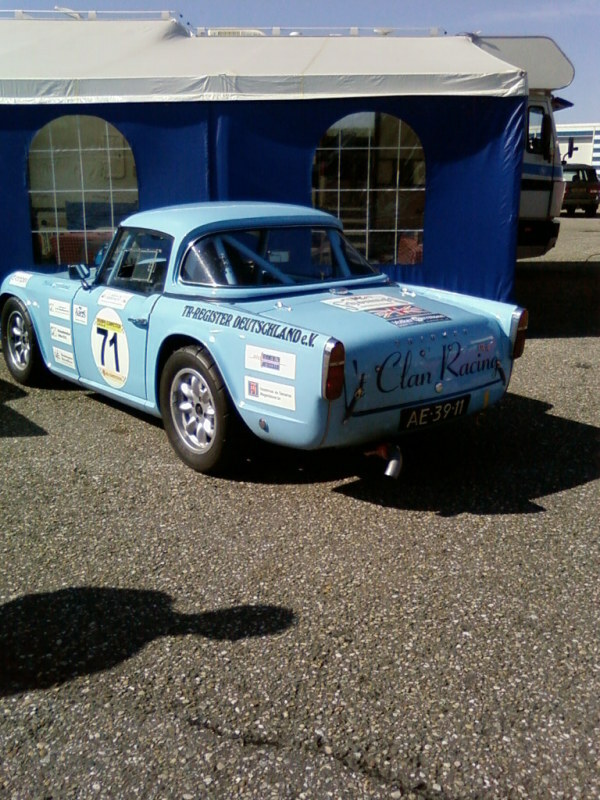 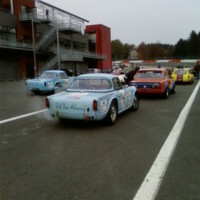 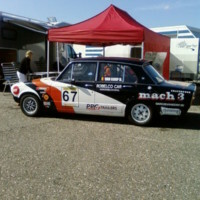 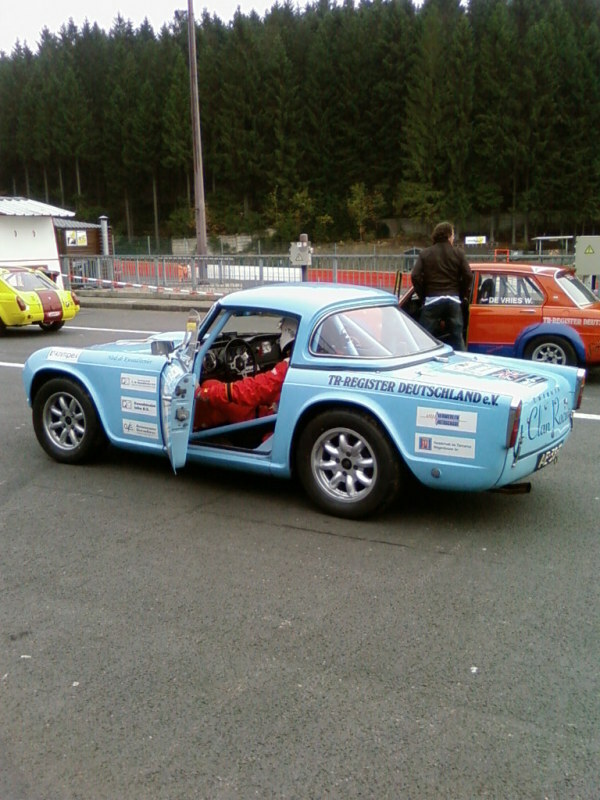 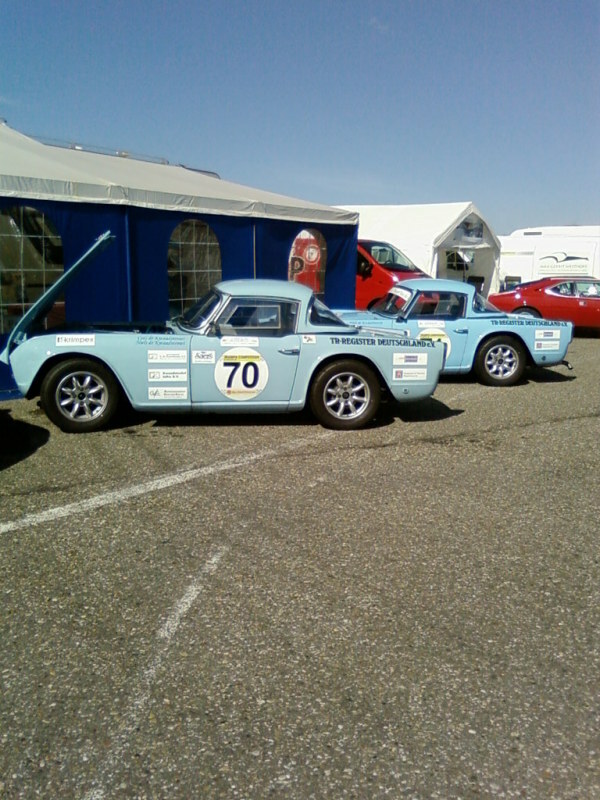 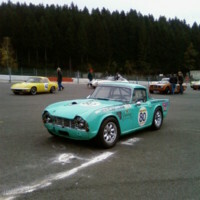 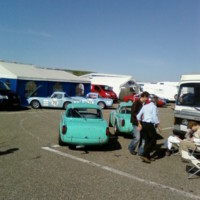 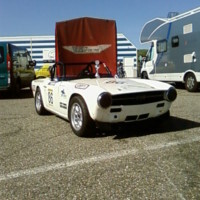 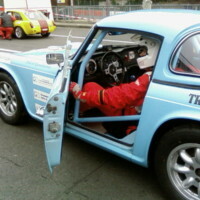 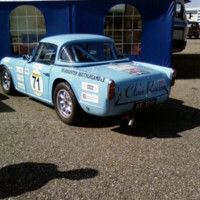 In the following years I enjoyed the car whenever I could, mostly weekend fun and car meetings and also a trip to the famous Mille Miglia race in Italy in 2002. 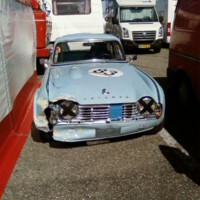 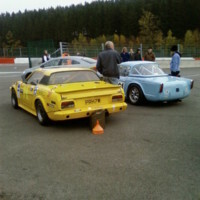 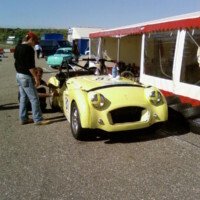 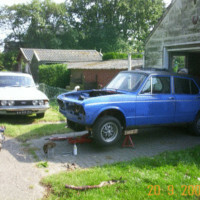 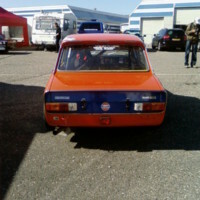 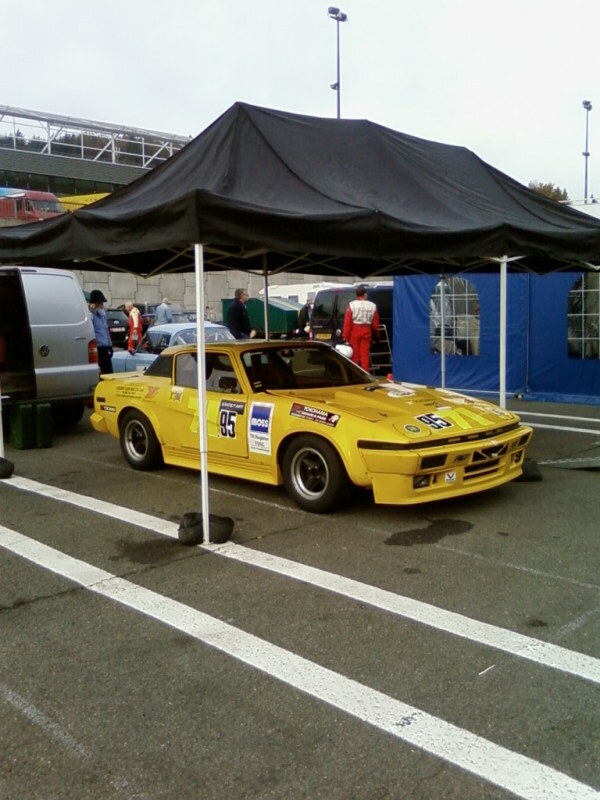 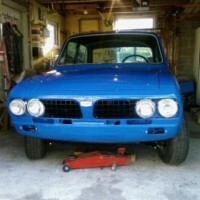 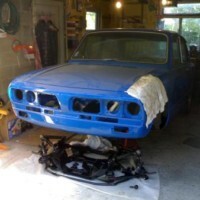 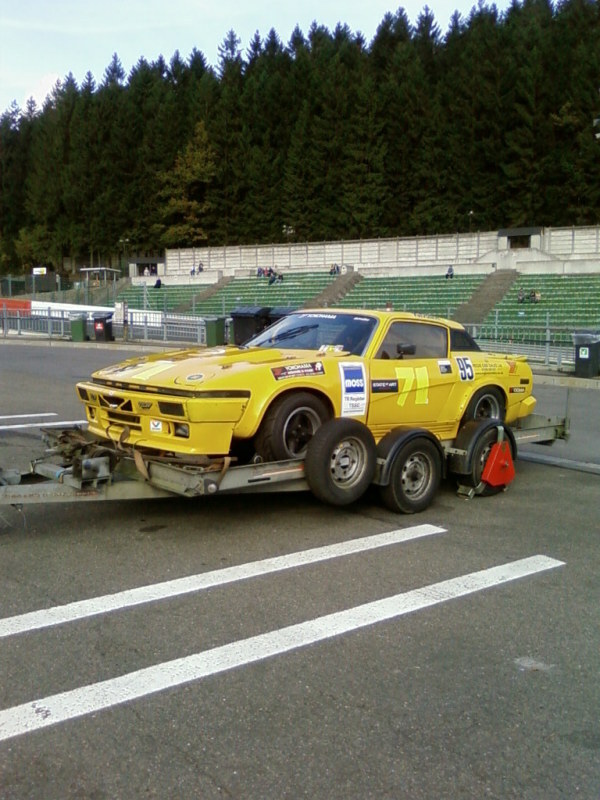 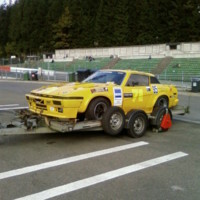 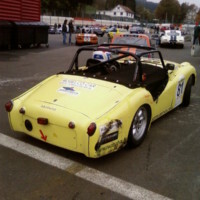 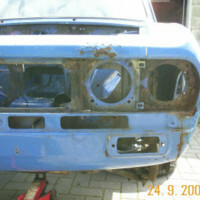 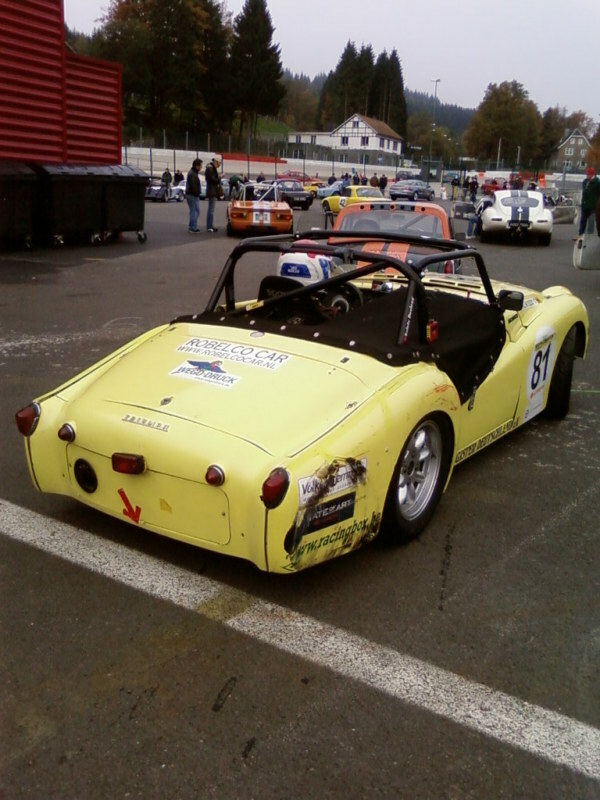 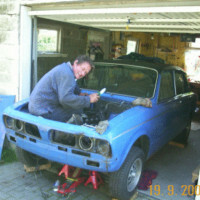 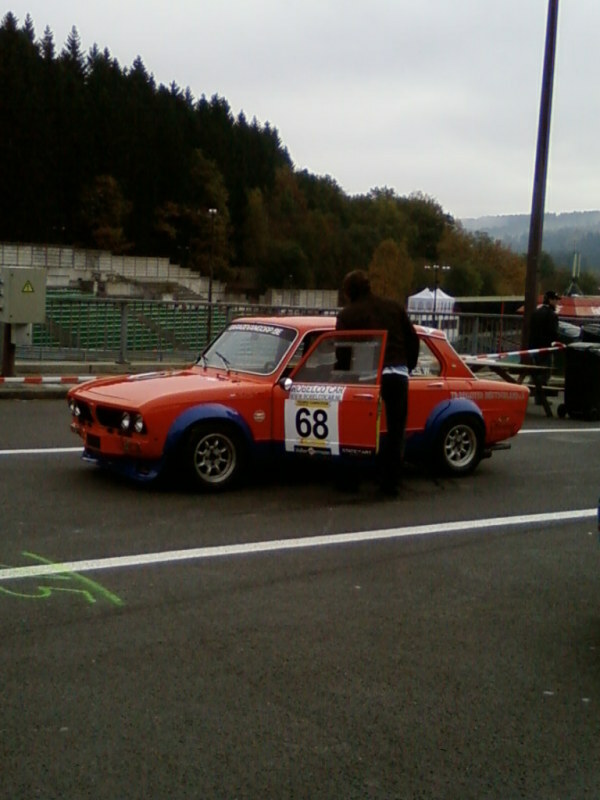 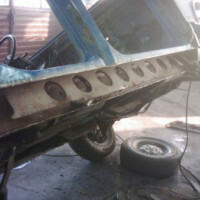 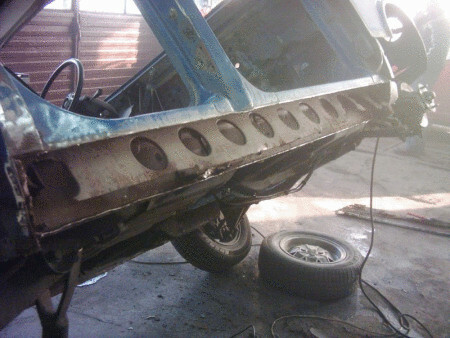 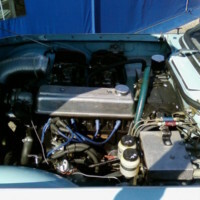 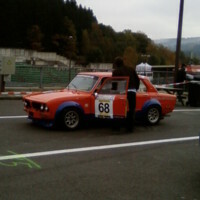 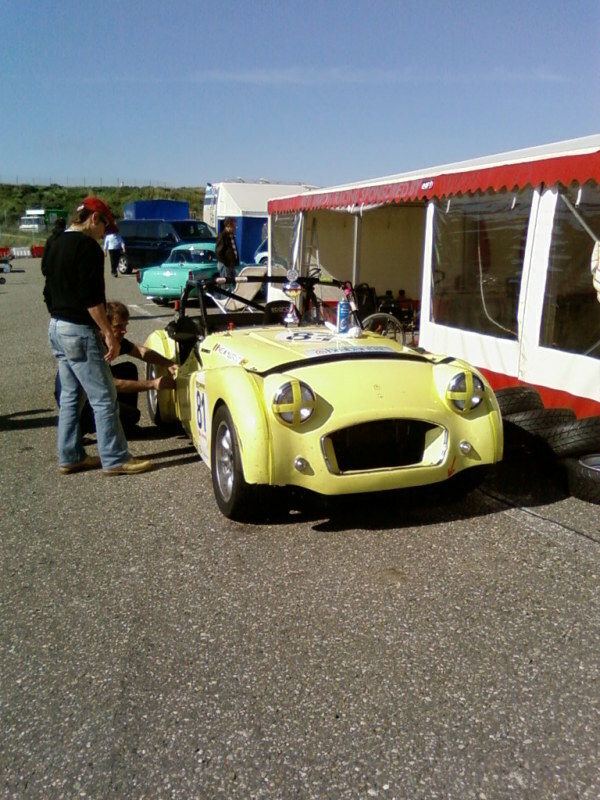 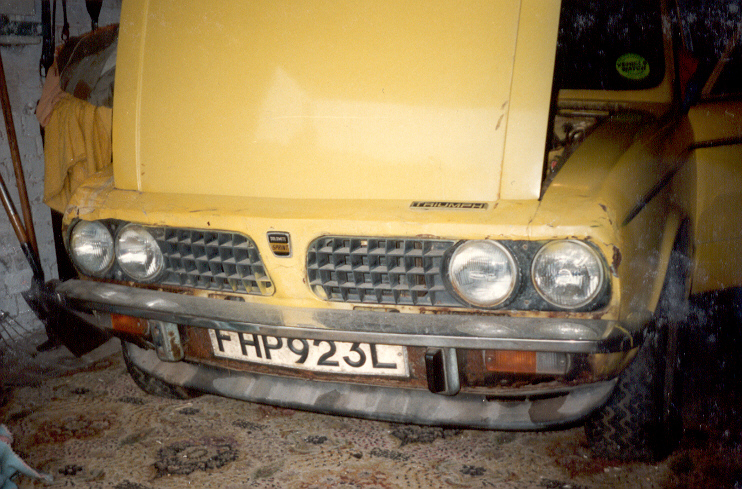 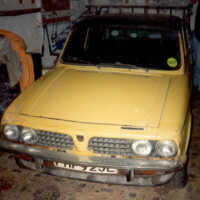 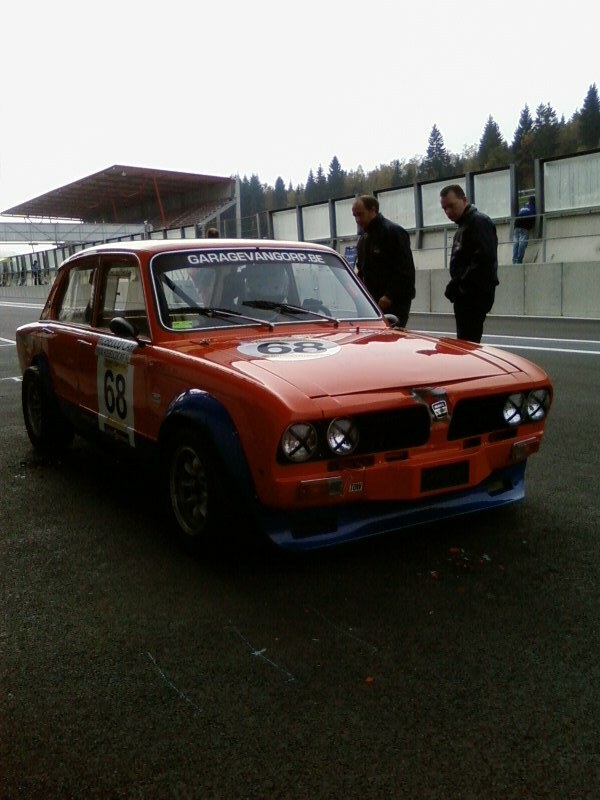 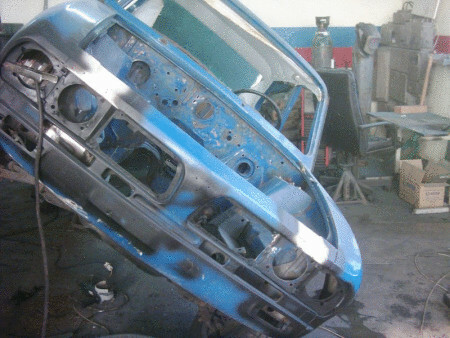 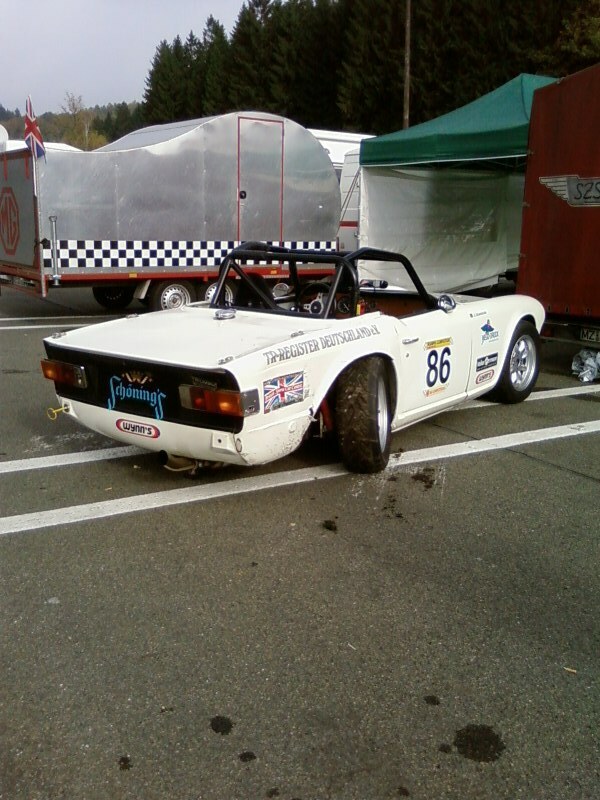 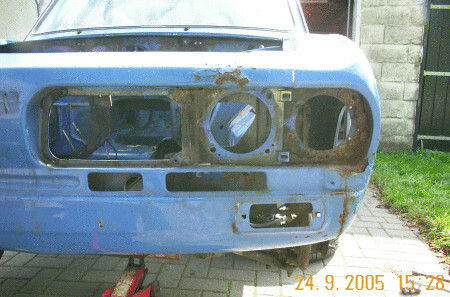 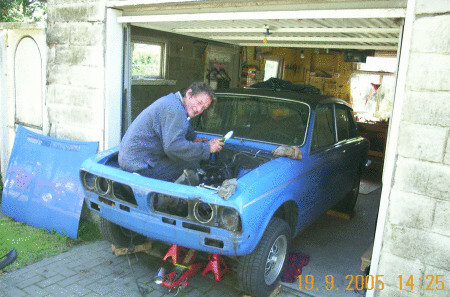 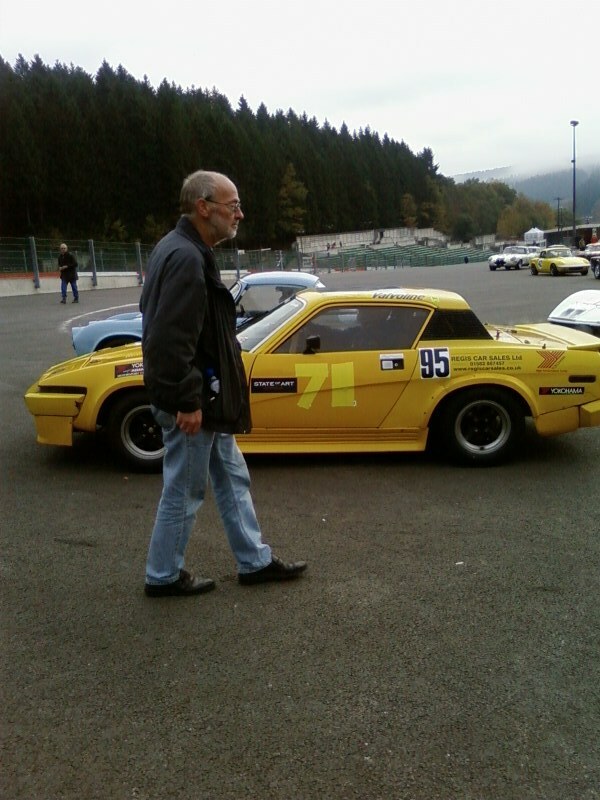 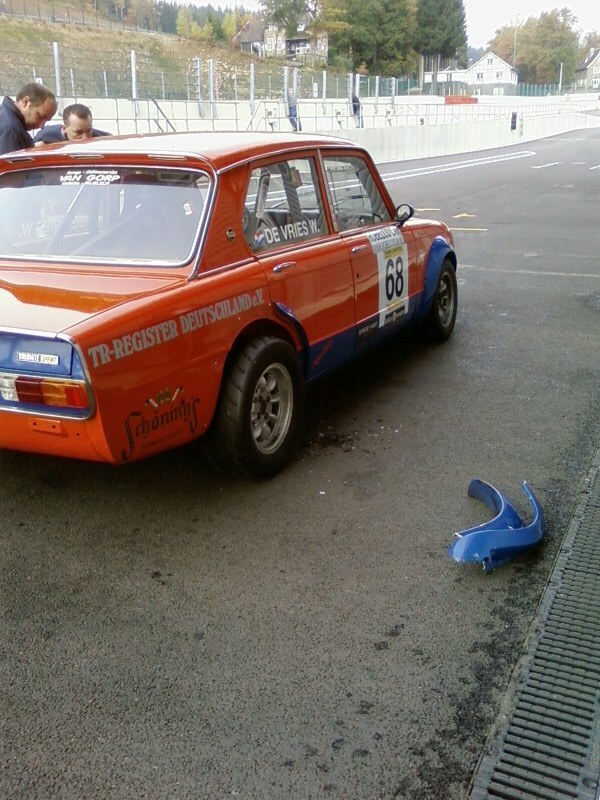 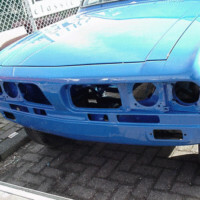 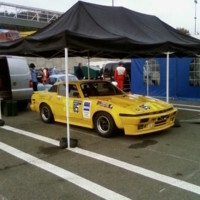 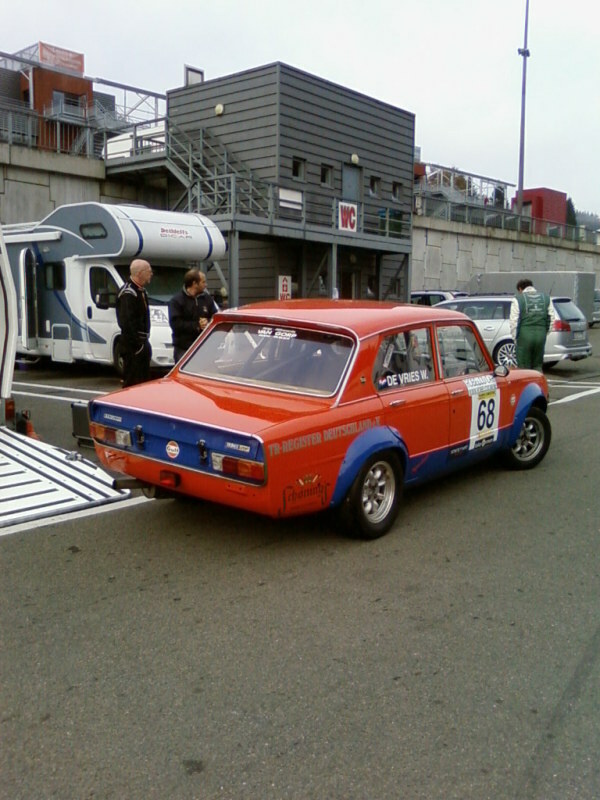 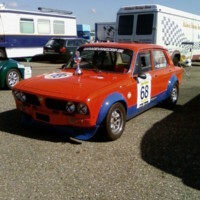 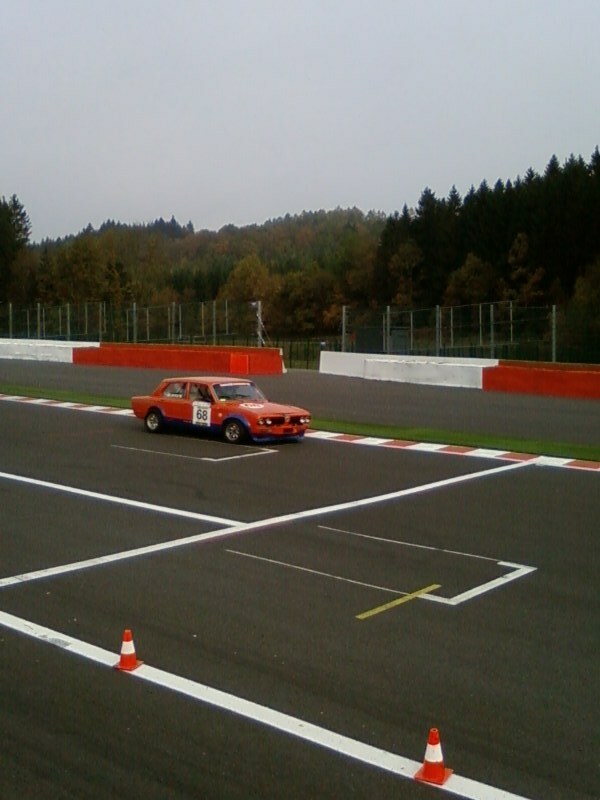 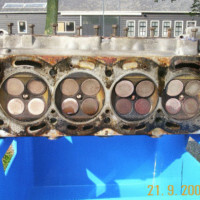 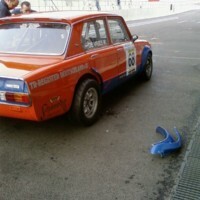 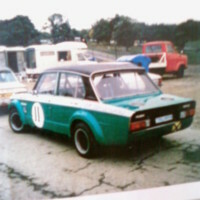 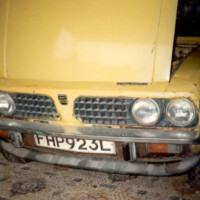 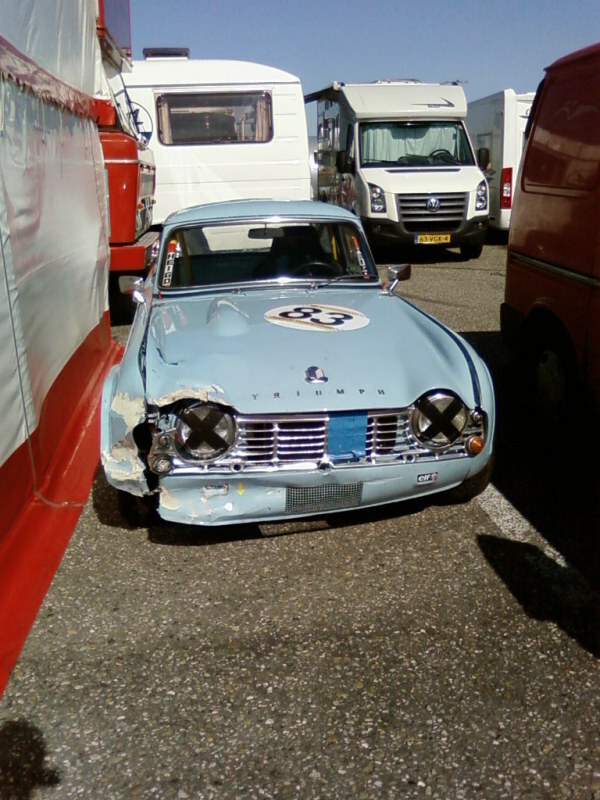 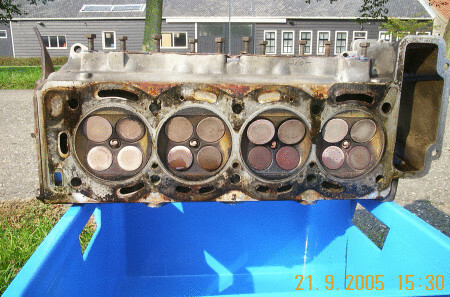 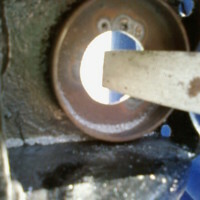 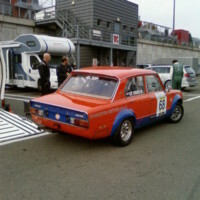 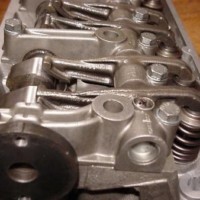 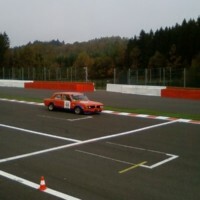 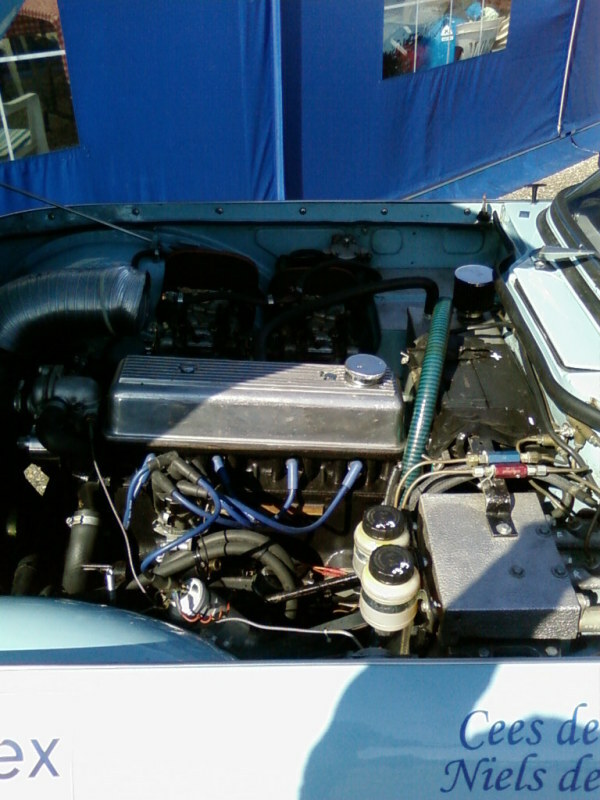 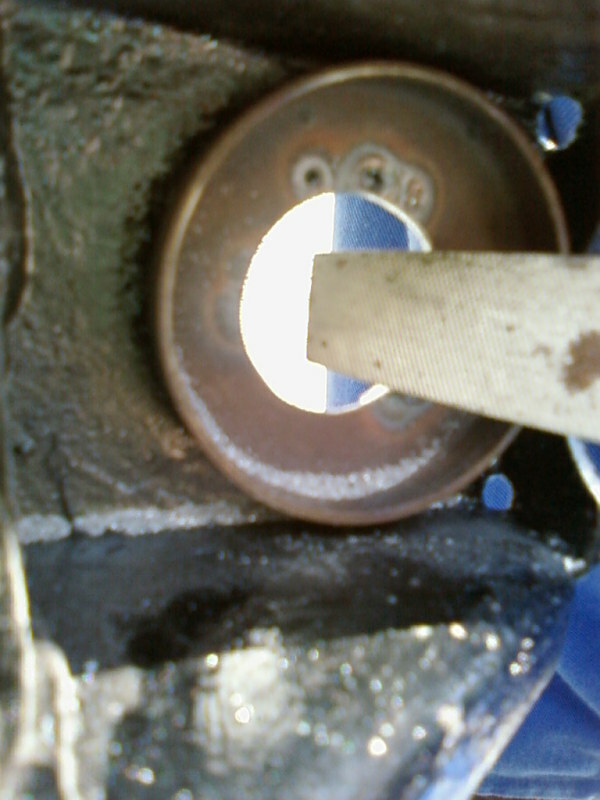 By 2005 the car’s body was beginning to look very tired (see pictures “before restoration”) and the engine started making a rocking noise, so a full rebuild had to be attended to. 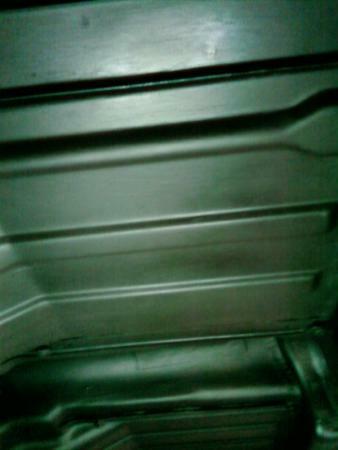 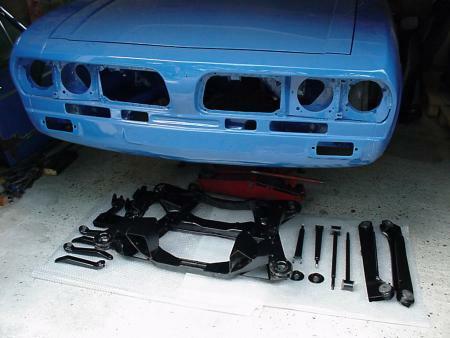 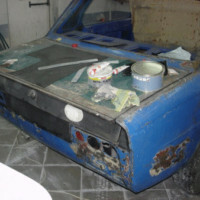 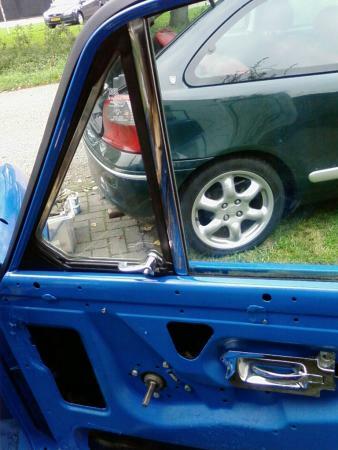 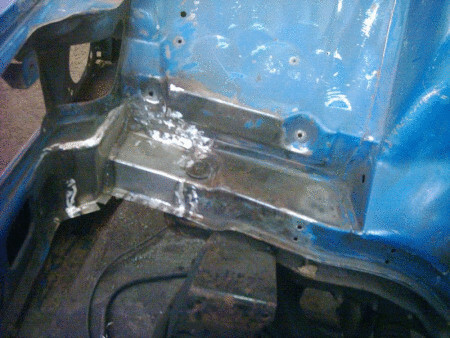 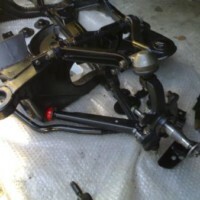 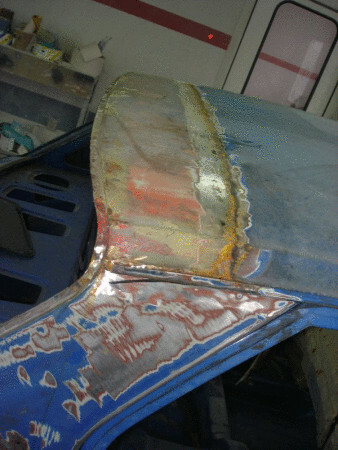 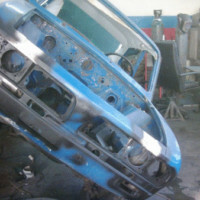 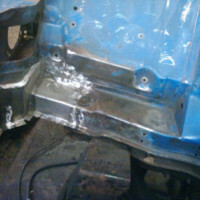 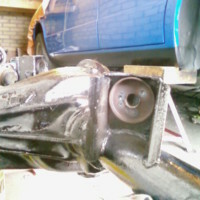 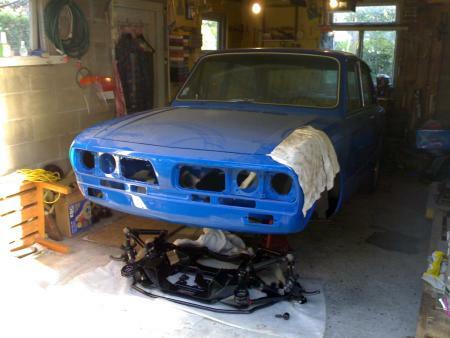 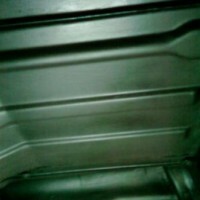 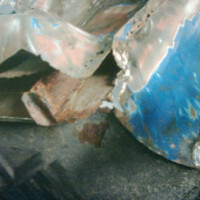 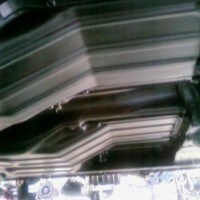 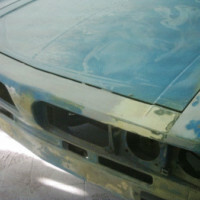 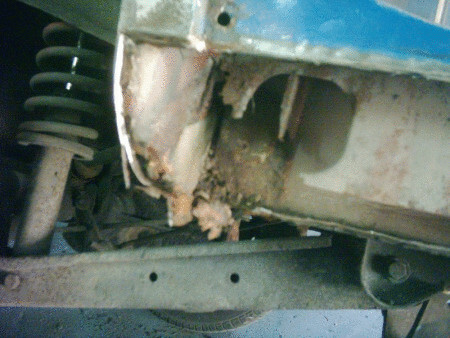 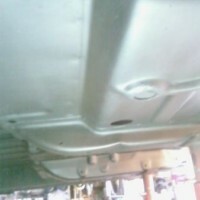 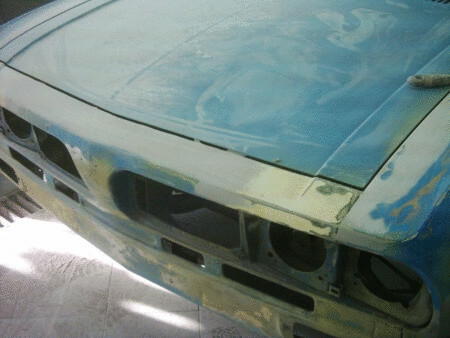 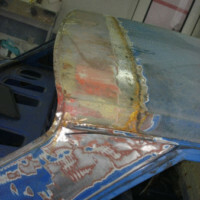 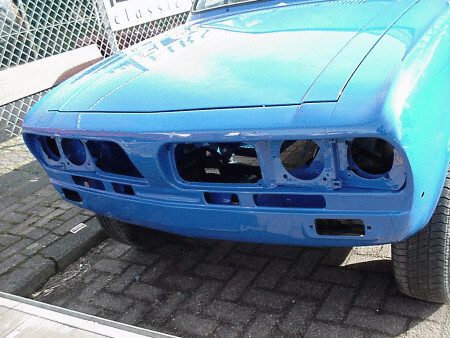 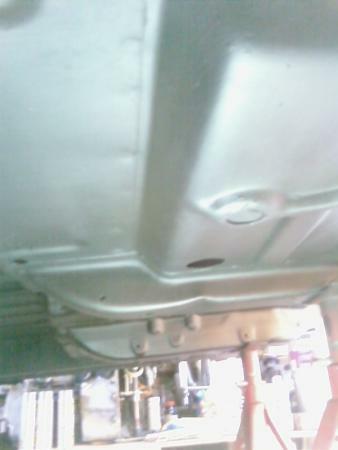 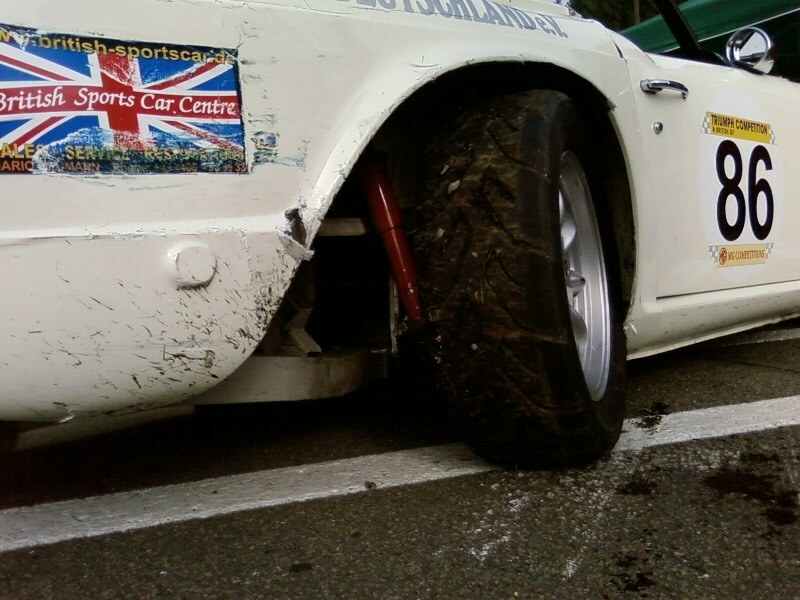 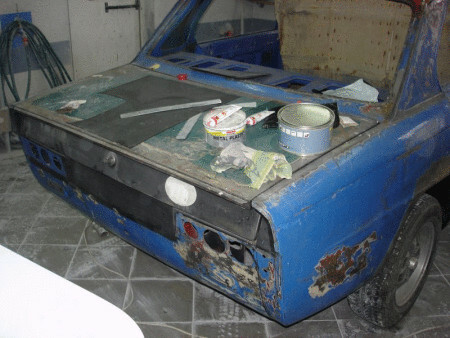 As I’m not very fond at body repairs, I decided to subcontract this work to a body shop in……….. Poland! 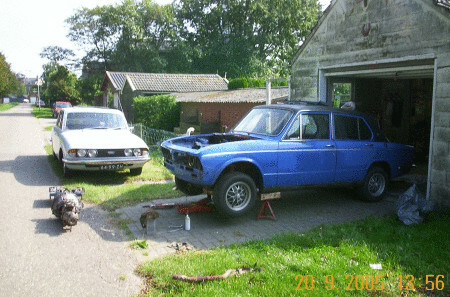 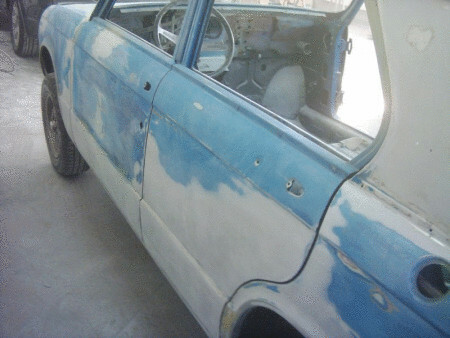 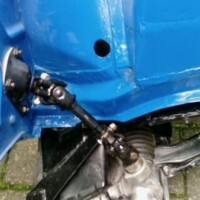 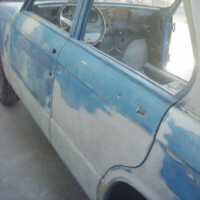 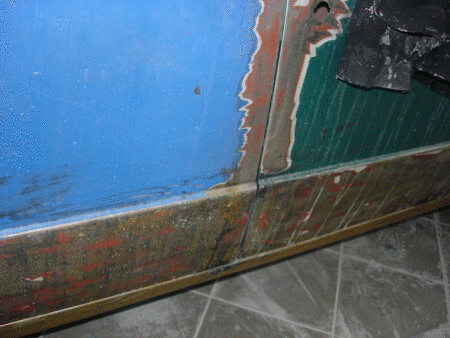 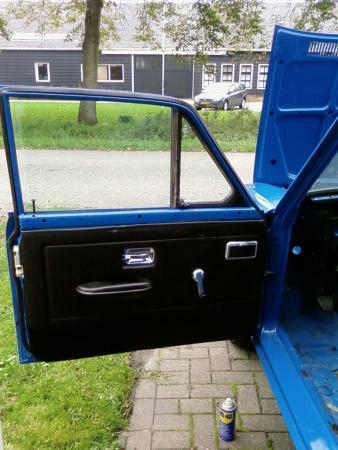 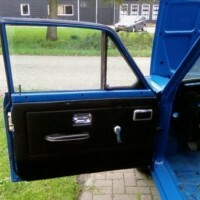 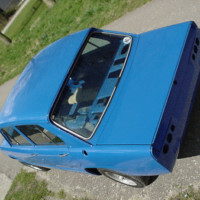 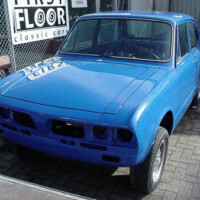 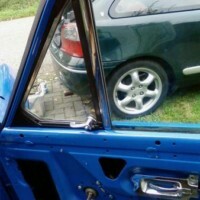 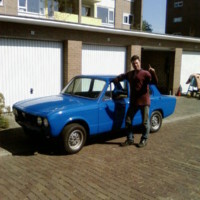 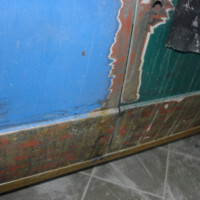 I stripped the car (with help from my dad) and then the remaining (and rotten) shell was collected by a company called FirstFloor Classic Cars (www.firstfloor.nl) who acted as a mediator between me and the Polish body shop (see pictures “restoration Poland”). 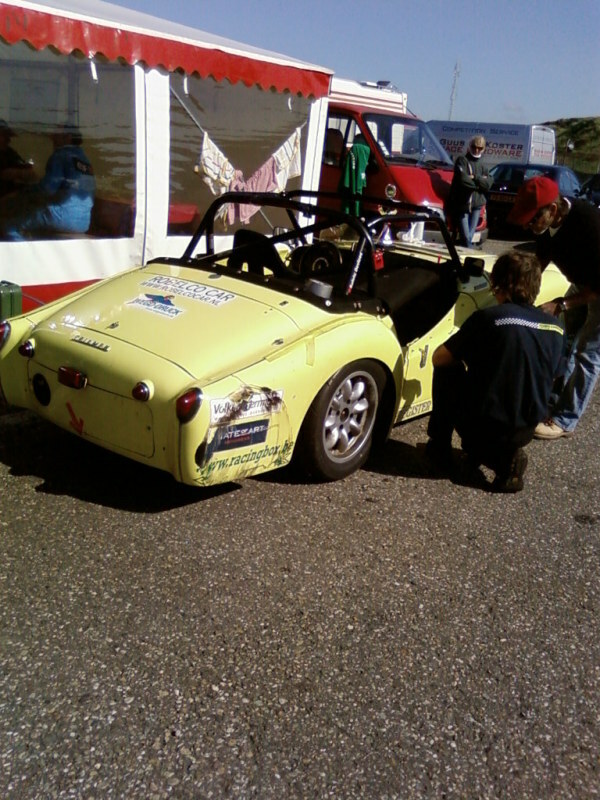 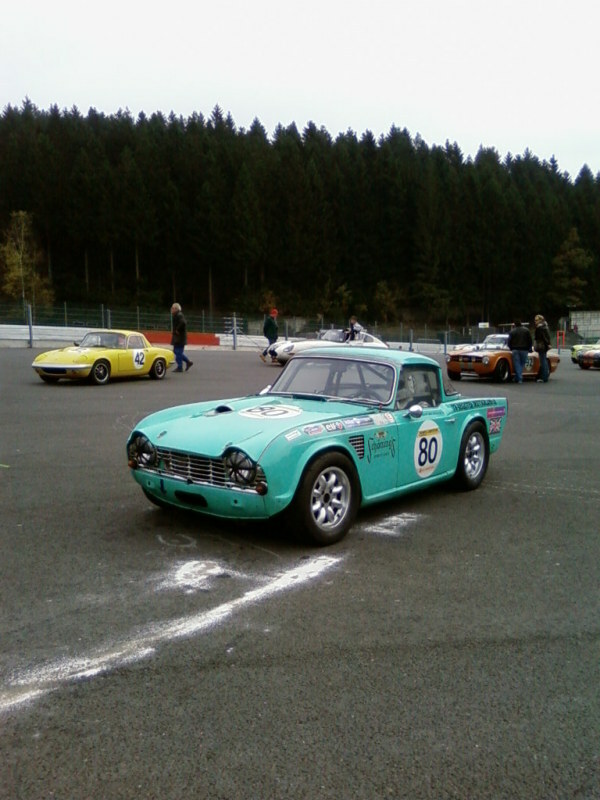 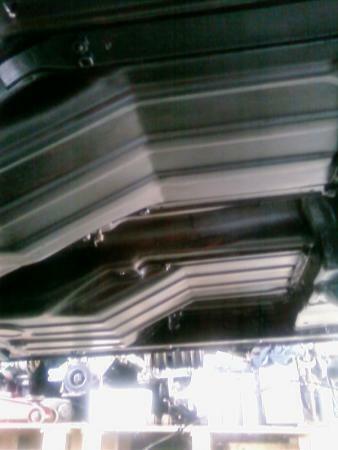 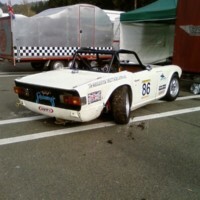 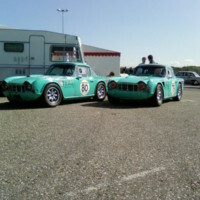 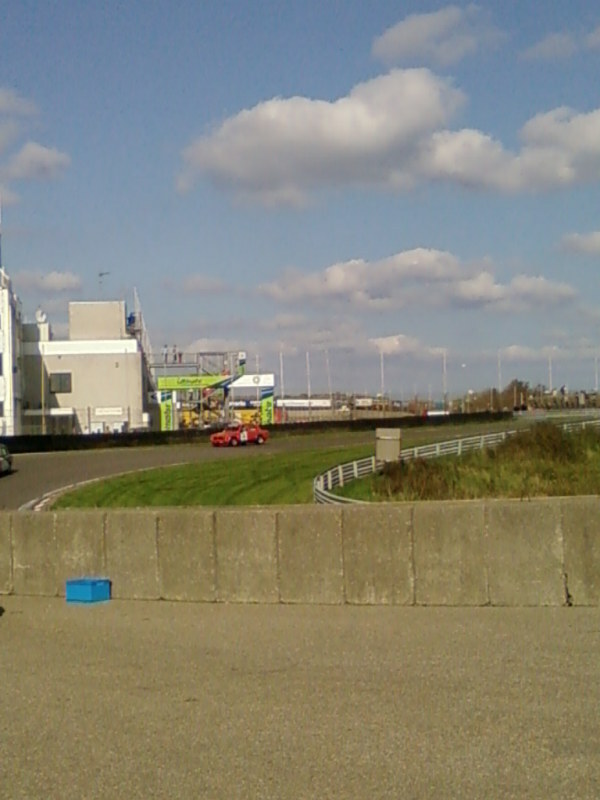 Now the car is back and how! 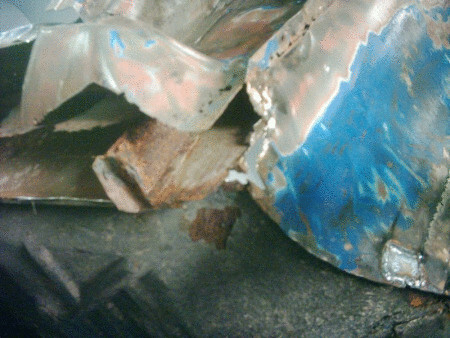 I’m very pleased with the results! 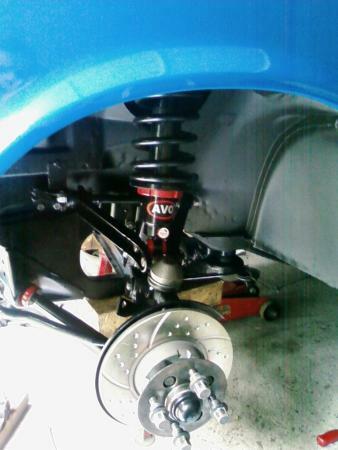 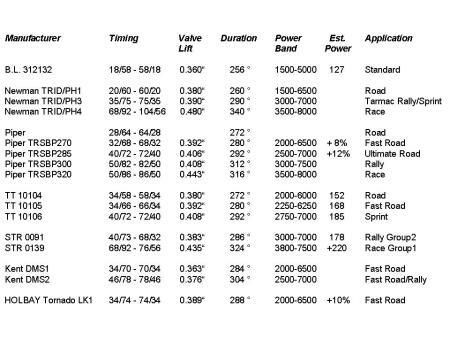 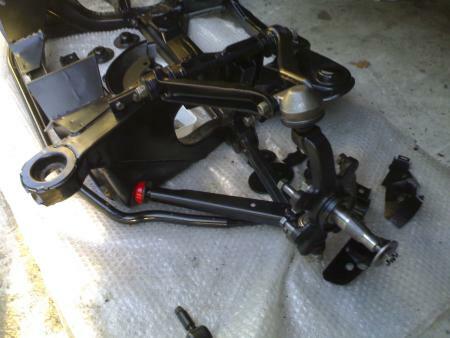 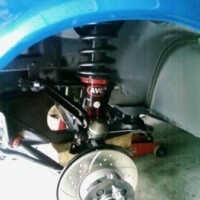 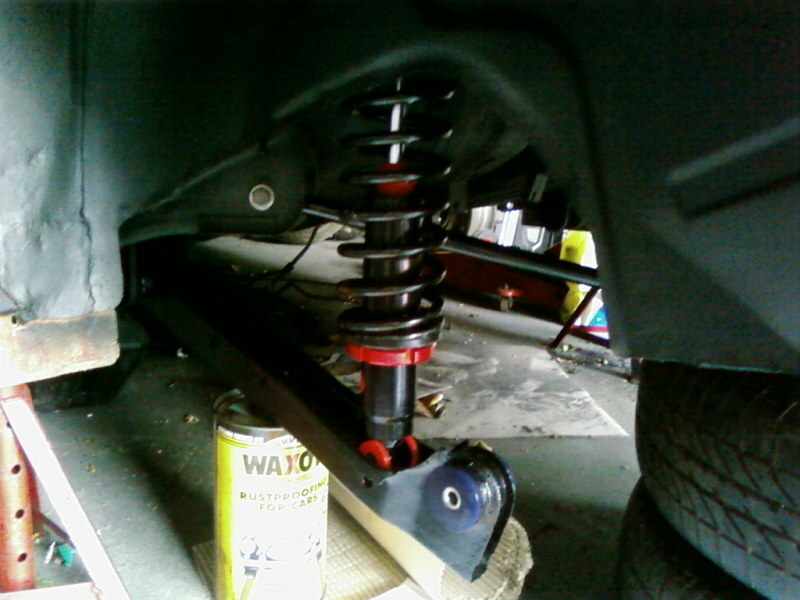 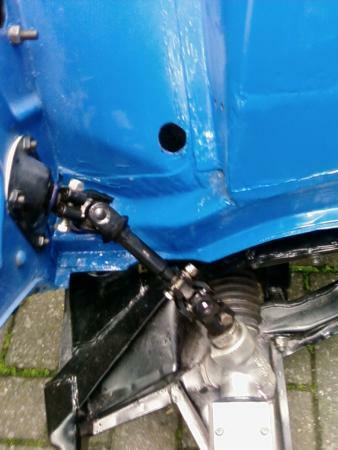 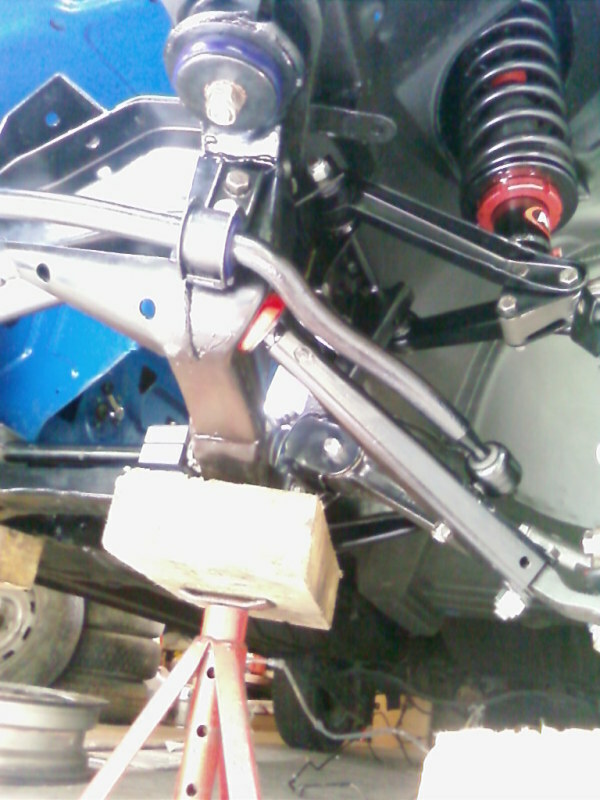 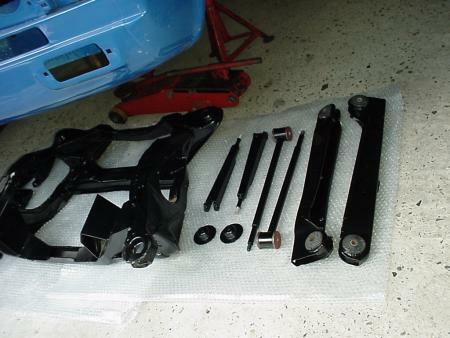 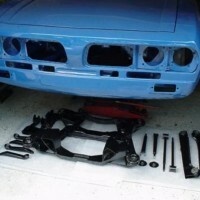 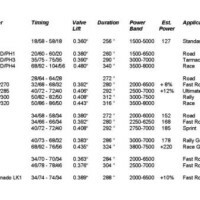 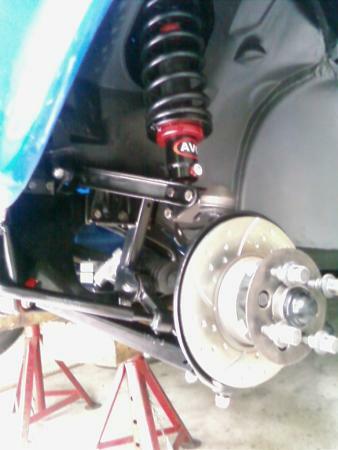 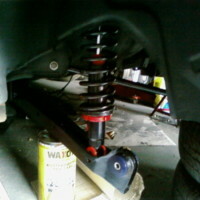 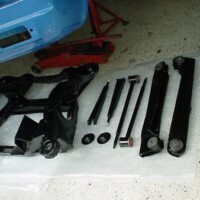 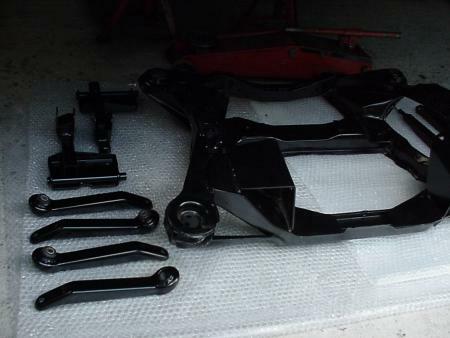 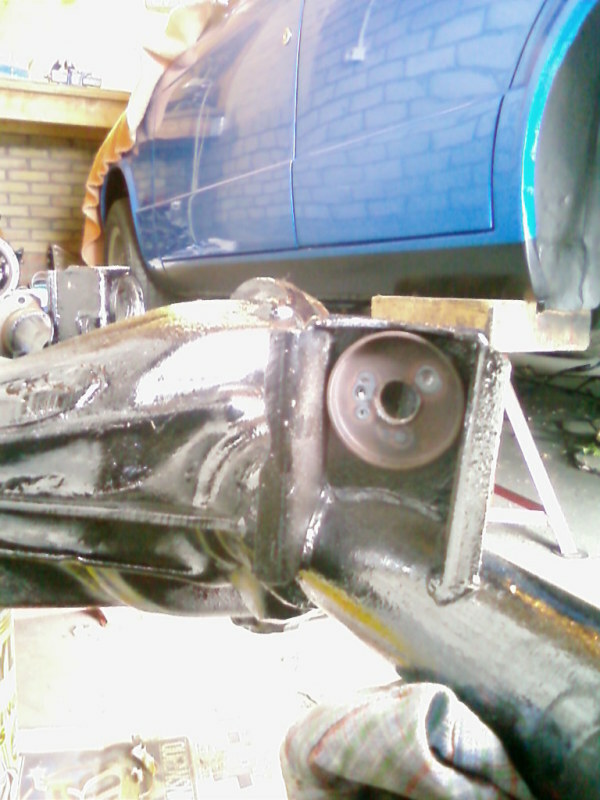 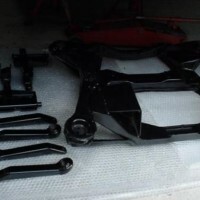 In the meanwhile the subframe and suspension parts have been sandblasted and powdercoated and new AVO fully-adjustable shockabsorbers and SuperFlex poly-suspension bushes have been fitted (see pictures “suspension rebuild”). 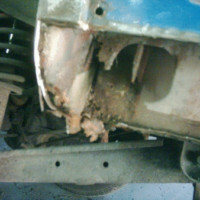 So, a lot of work still has to be done, but my main concern (the body) has fortunately been taken care of. 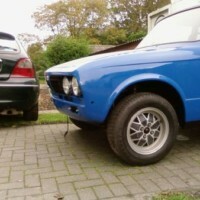 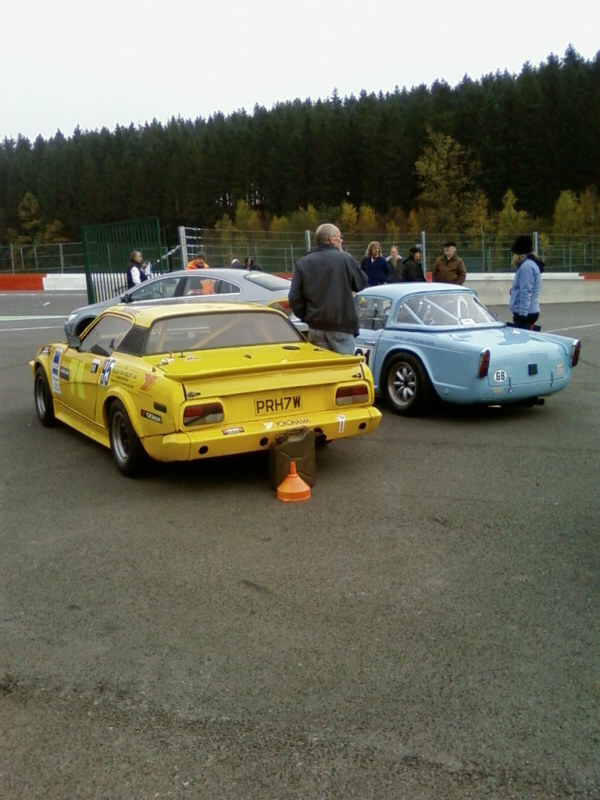 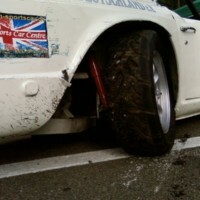 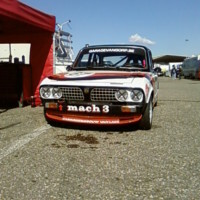 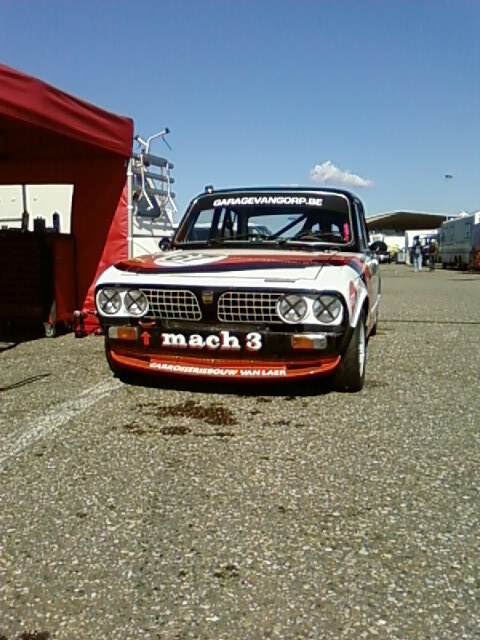 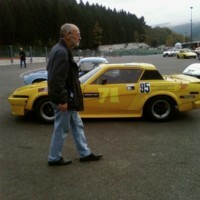 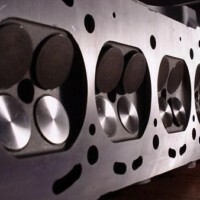 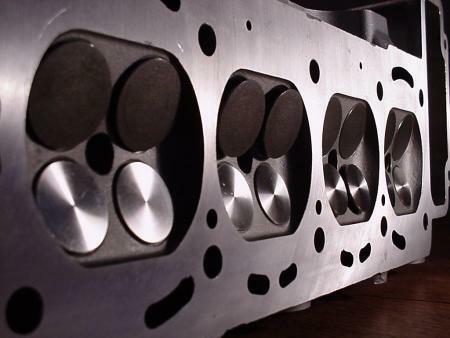 I really like the car’s potential and can’t wait to have it ready to turn its wheels under its own power again..